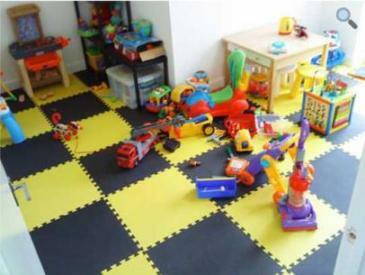 We do not sell cheap inferior Chinese or far eastern manufactured rubber floorings. 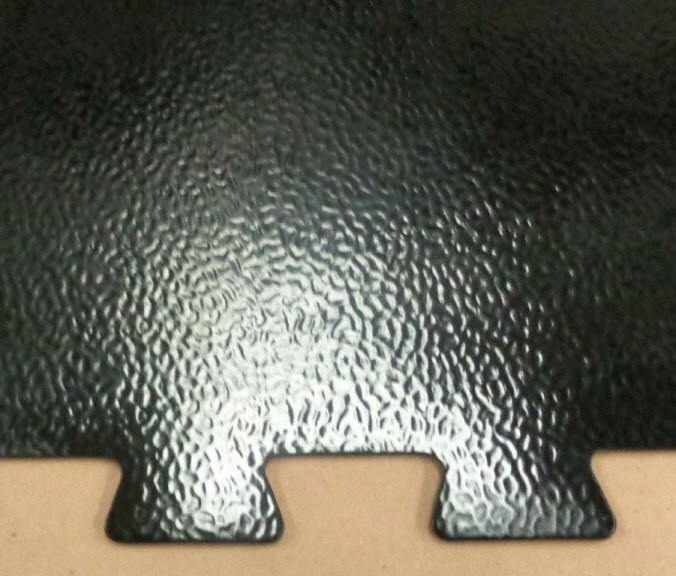 If you require smaller quantities of Rubber floorings with further discounts, Take a look at our Clearance offers page. 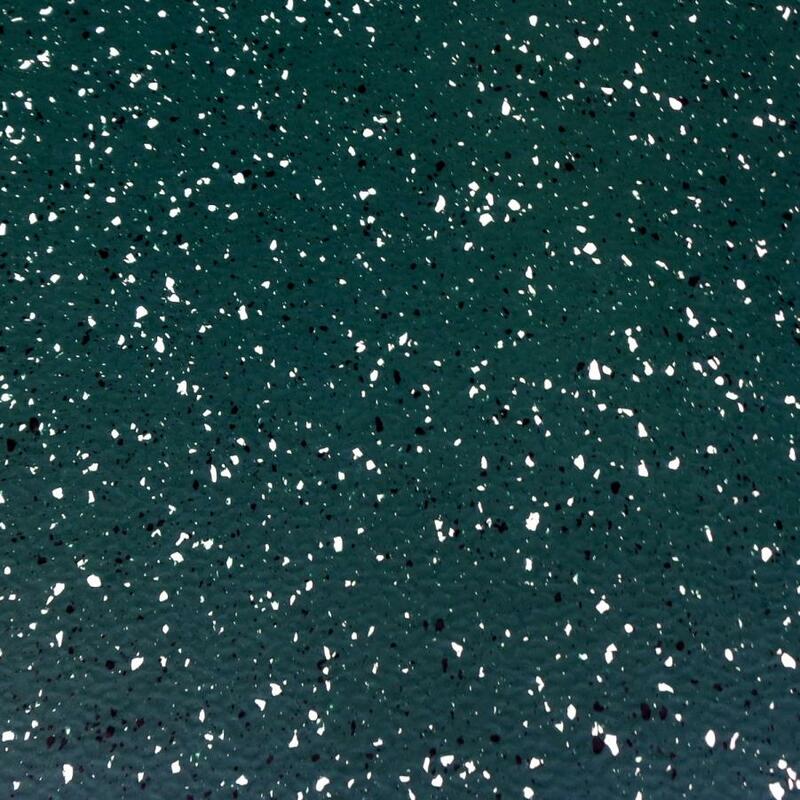 Special order 'Brunswick' Dark Green Rubber Tiles. 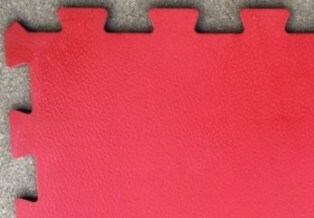 These Excellent Rubber tiles are Italian made by the Flooring division of Pirelli. 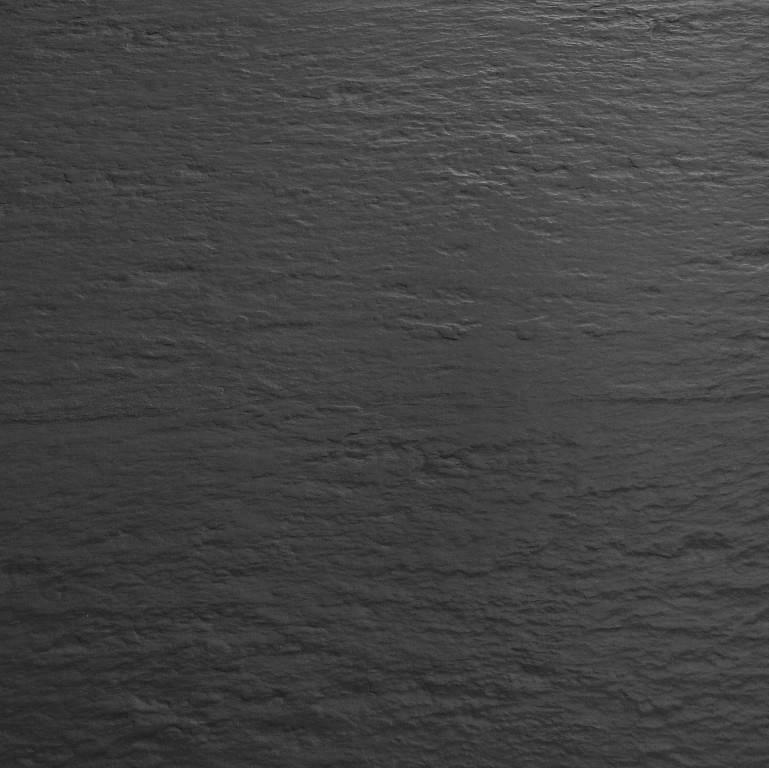 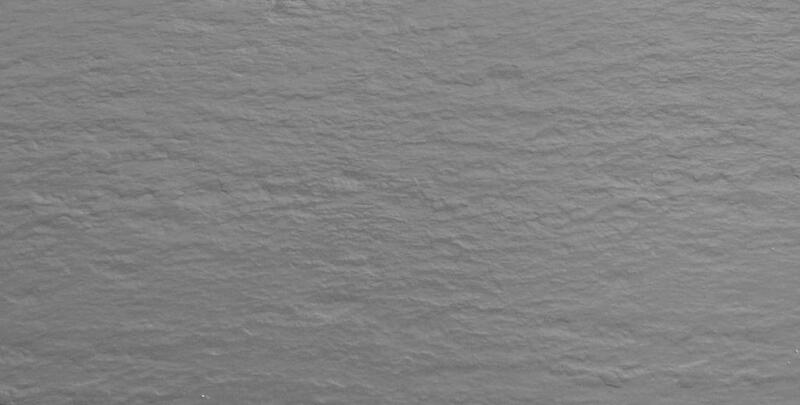 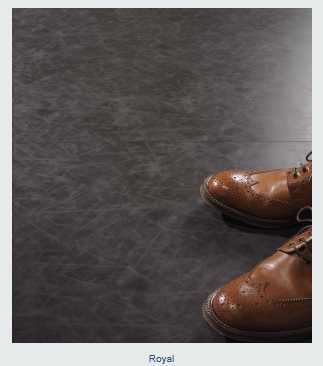 Extra Heavy Duty with Cut Slate Effect Surface. 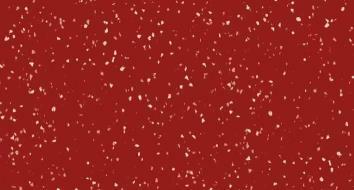 Special Clearance Offer Price only £29.80 + vat square metre. 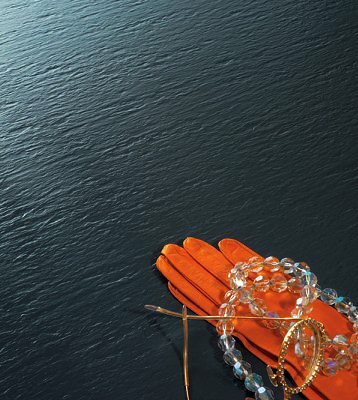 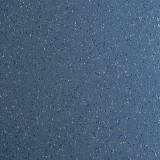 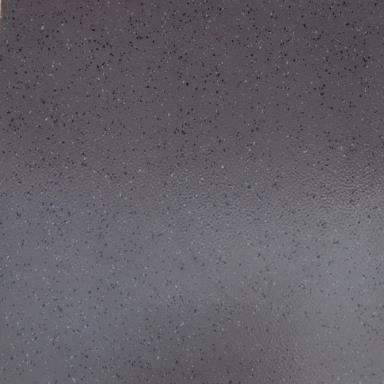 Regular order price of these slate effect rubber tiles is normally £44.60 + vat per square metre. 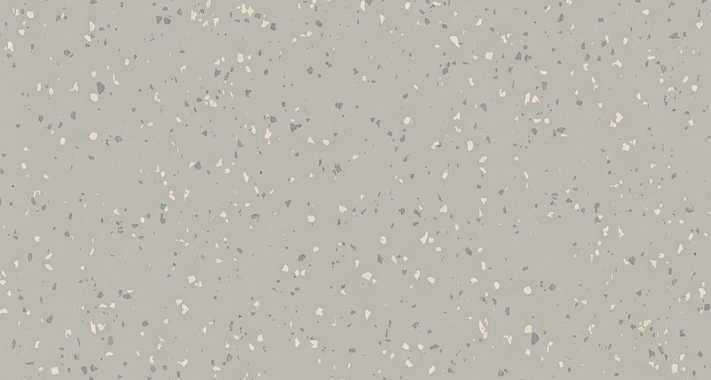 Why not request a free sample to be sent to you to see the quality and value? 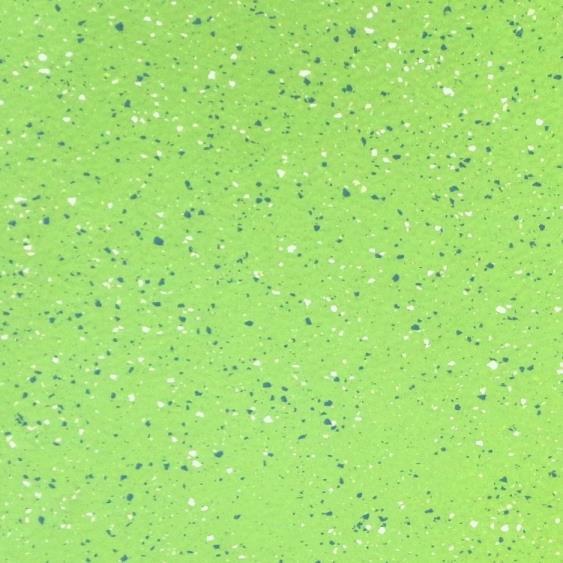 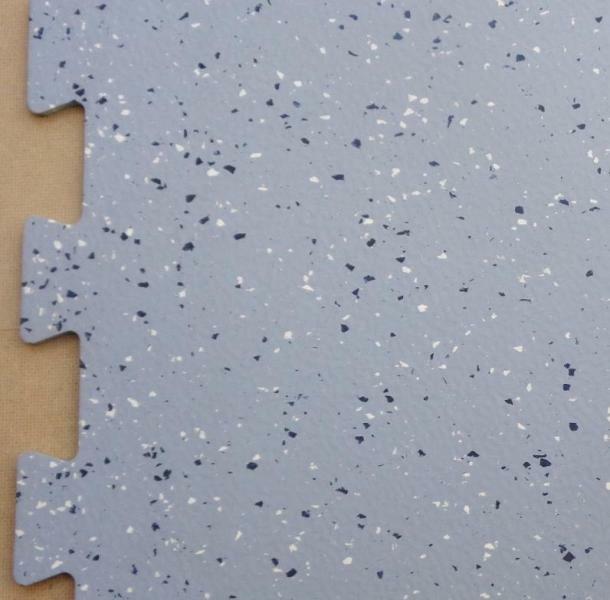 These excellent Pastel rubber tiles have a subtle matt surface finish. 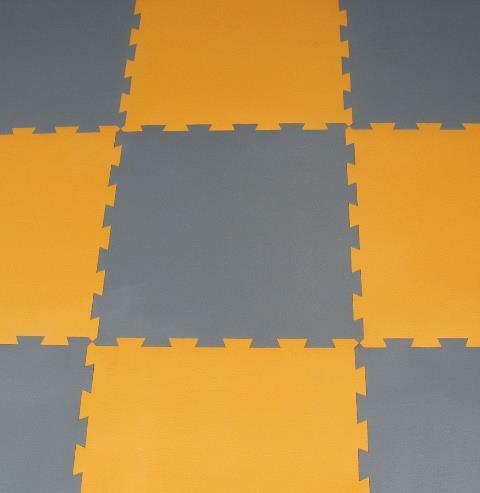 Special Offer Price only £19.80 + vat square metre. 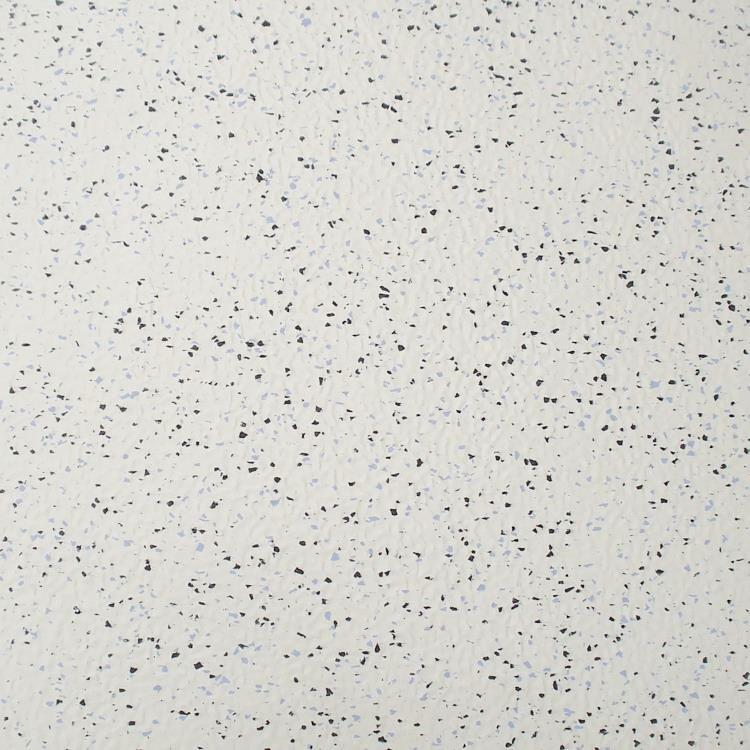 Why pay up to £40.00 + vat per square metre elsewhere? 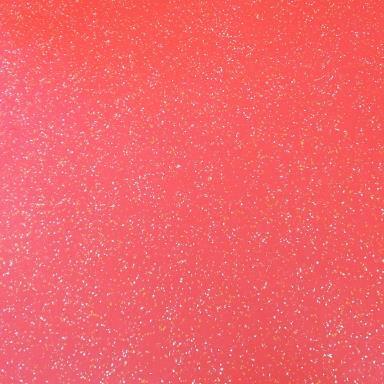 We have limited stock of the following colours. 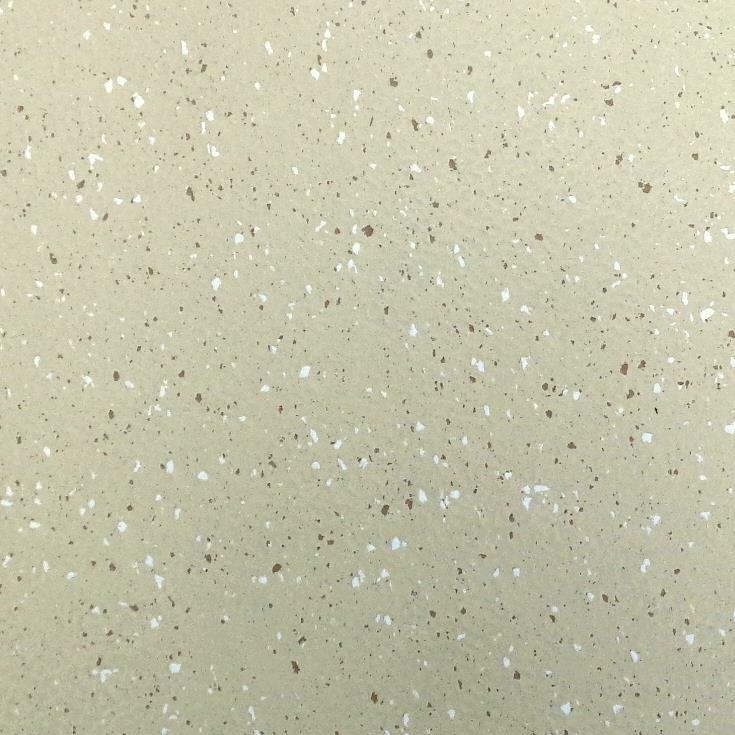 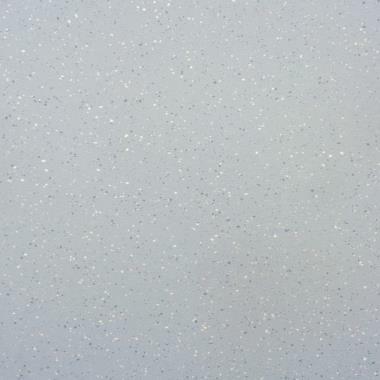 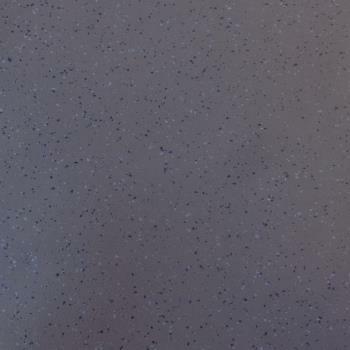 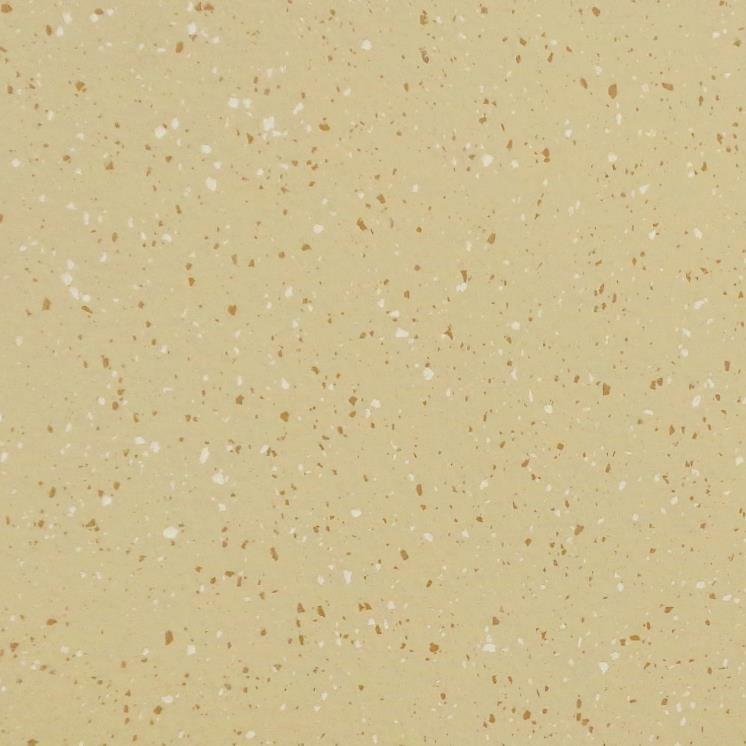 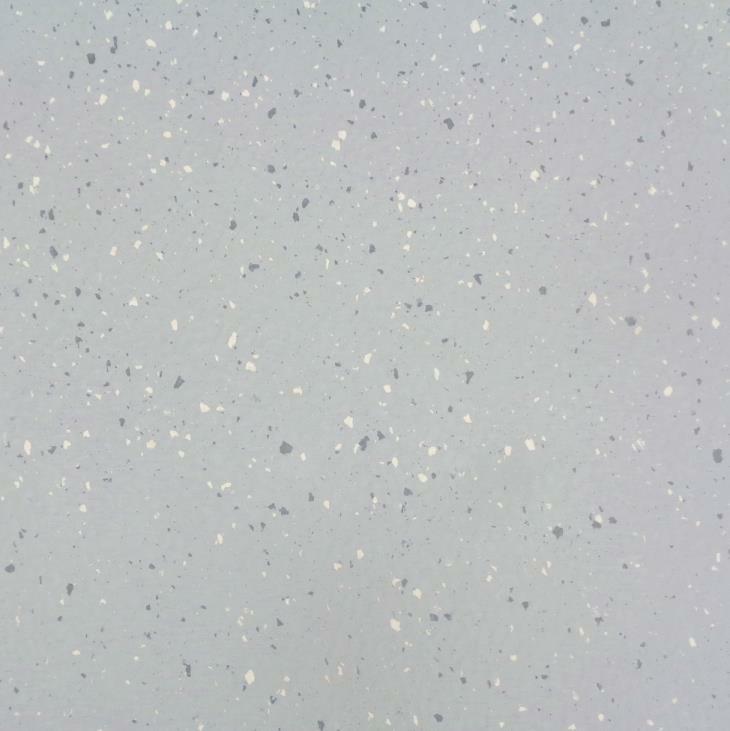 We also have some clearance lots and other colours in the Altro Nuvola Sirrus range, listed on our Clearance offers page. 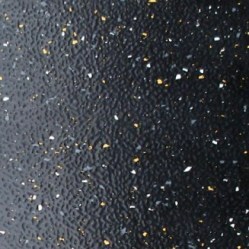 3.5 mm Thick Heavy Duty Dimpled Rubber Flooring. 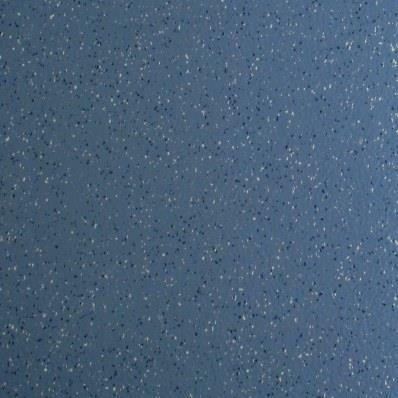 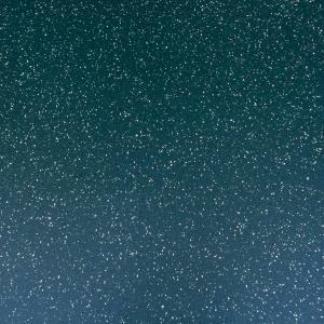 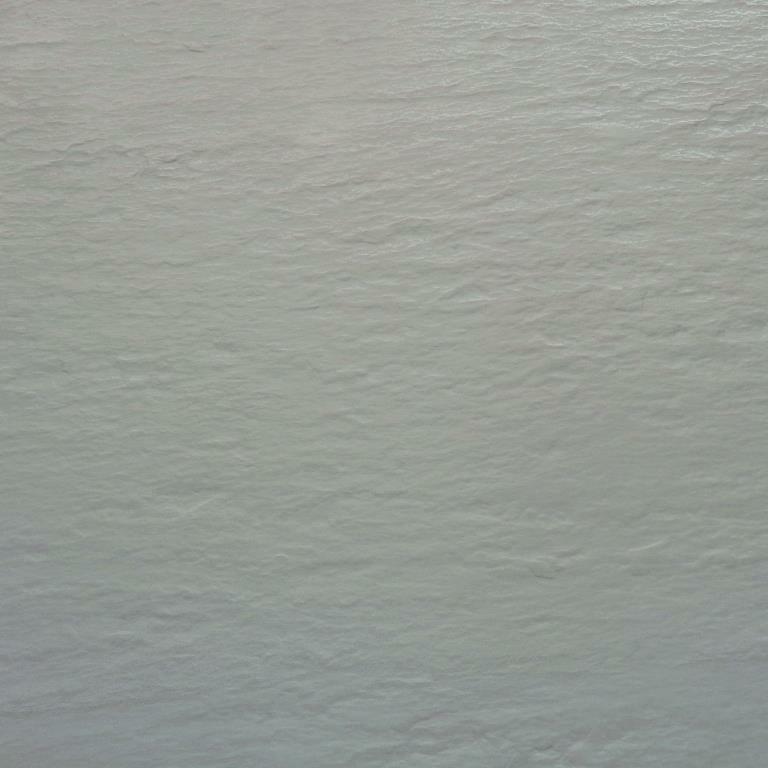 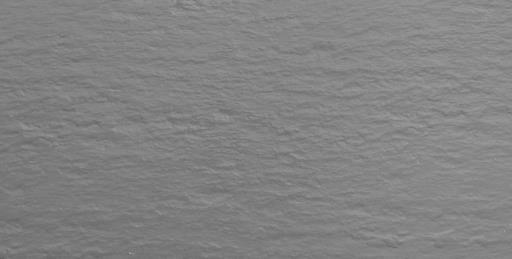 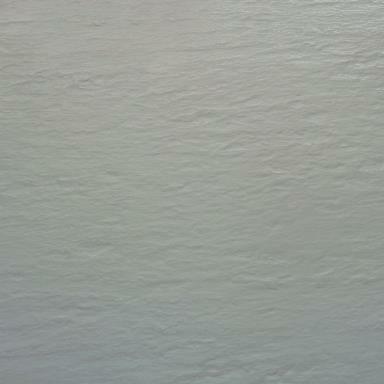 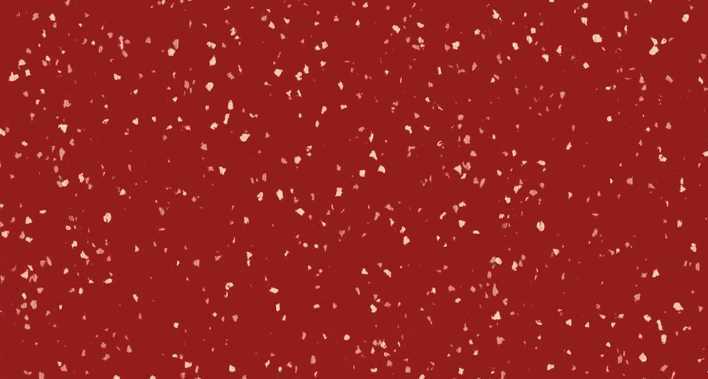 This is only £32.80 + vat per square metre. 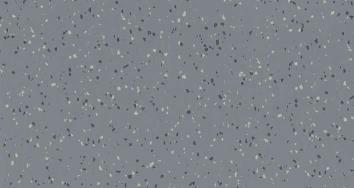 These tiles are made from White dimpled rubber and have 2 shades of Grey inlaid chippings. 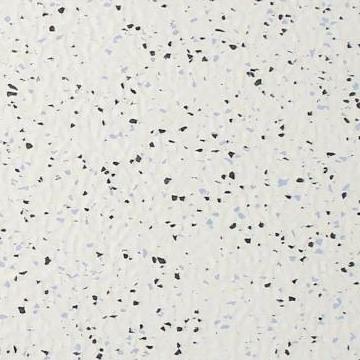 Why pay up to £65.00 + vat per square metre elsewhere? 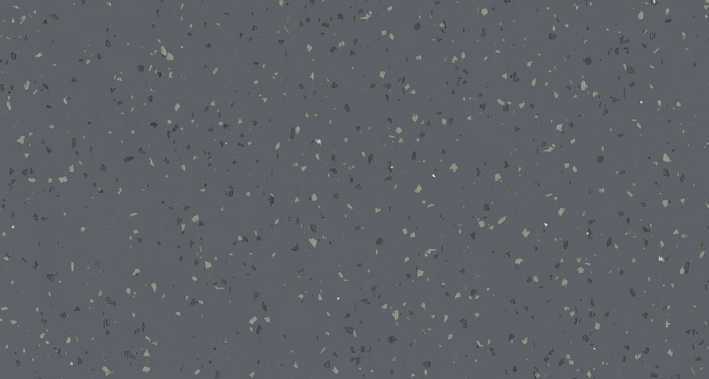 These tiles are made from Black dimpled rubber and have 2 shades of Grey inlaid chippings. 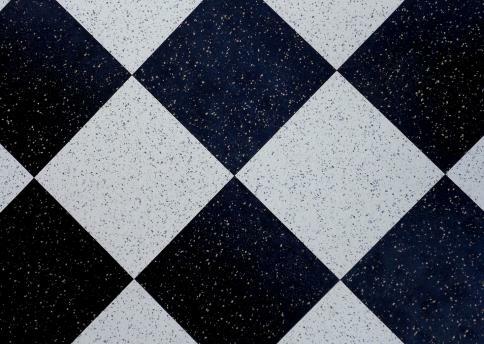 Why not make a traditional Checker pattern with the above 2 tiles? 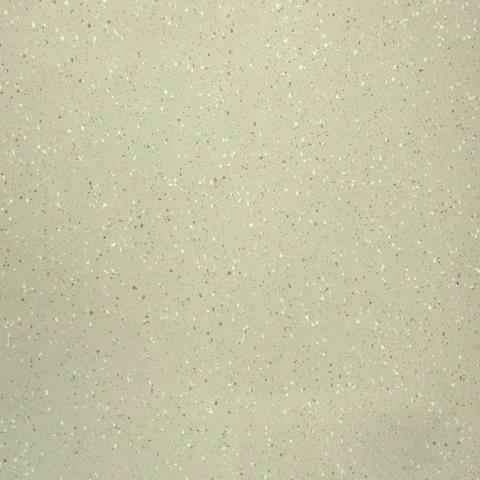 These tiles are made from pale Yellow dimpled rubber and have Grey and White inlaid chippings. 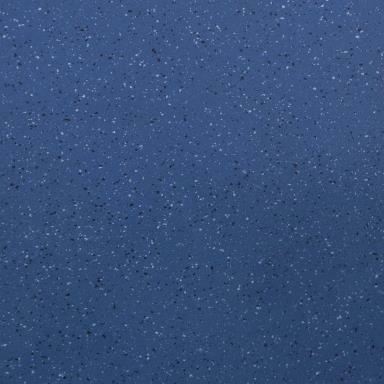 These tiles are made from Dark Grey dimpled rubber and have Pale blue and White inlaid chippings. 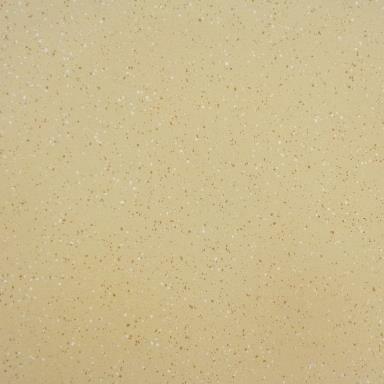 We also have some of these Clementine tiles as slight imperfects. 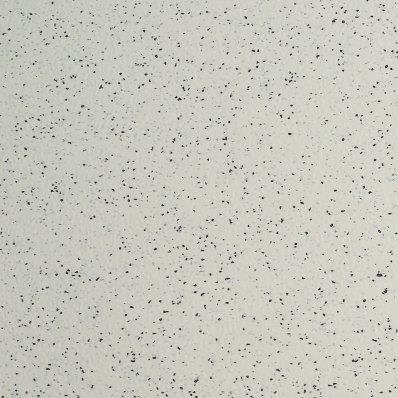 These smaller tiles are ideal for use in small bathrooms and kitchens. 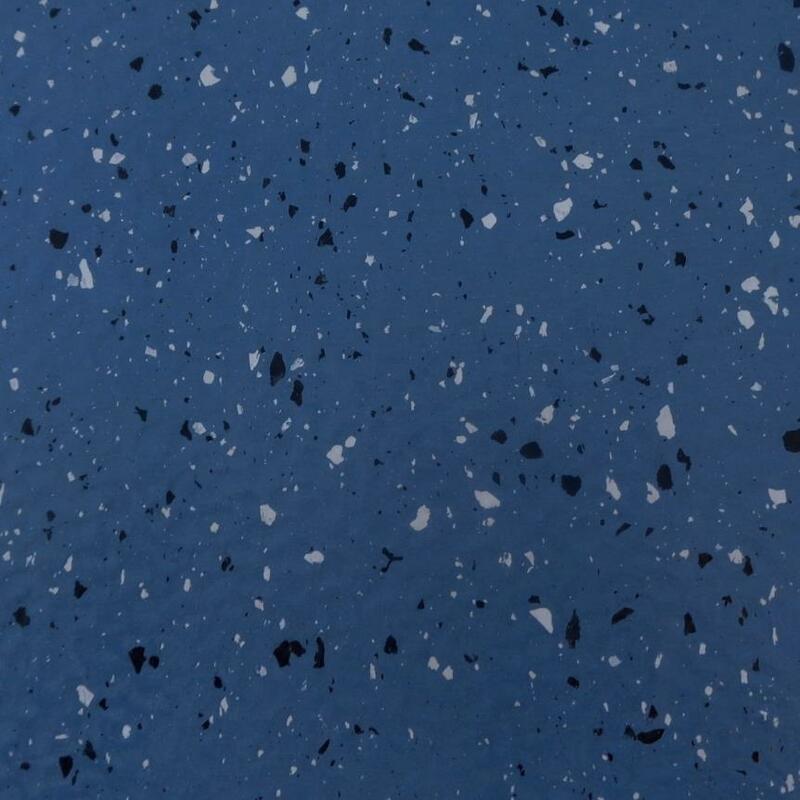 These tiles are made from off White dimpled rubber and have Charcoal and Pale Blue inlaid chippings. 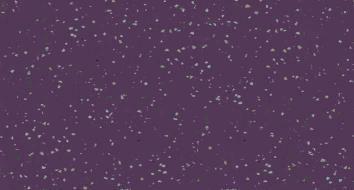 We have very limited stocks of these exclusive tiles. 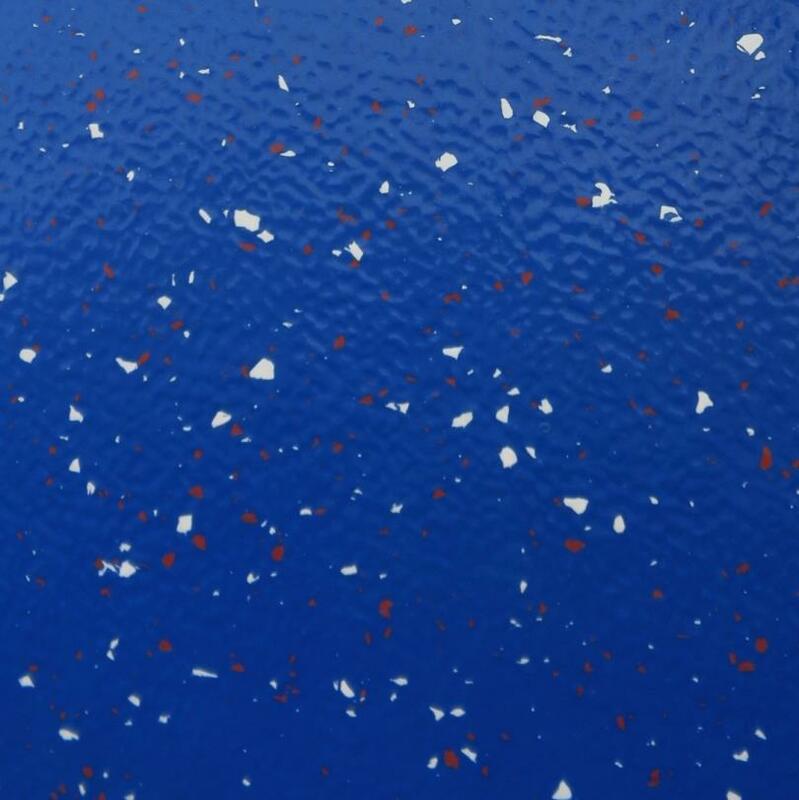 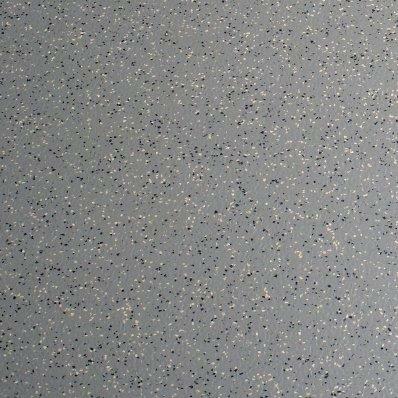 We also have some clearance lots in Dot Floor range, listed on our rubber flooring Clearance offers page. 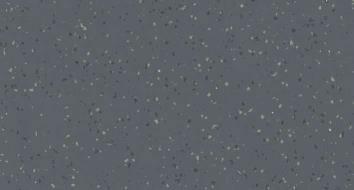 These tiles are made from a Warmer White dimpled rubber and have 2 shades of Grey inlaid chippings. 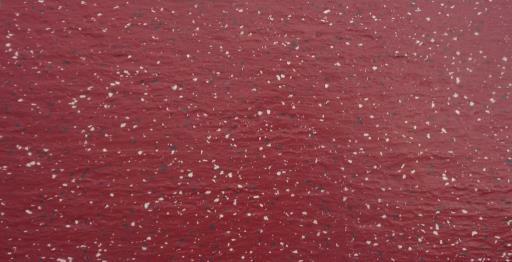 'Tundra White' - Close up showing pattern detail. 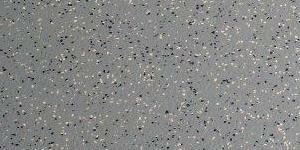 We also have some clearance lots in Dot Floor Extra range, listed on our rubber flooring Clearance offers page. 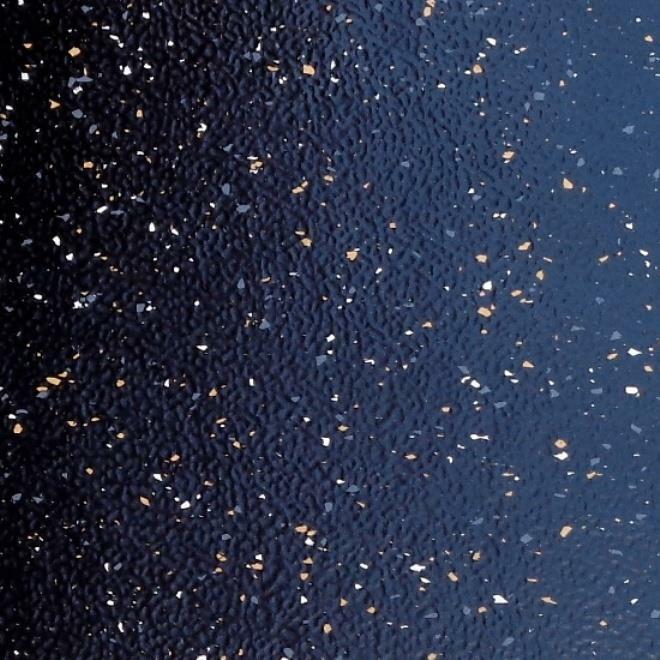 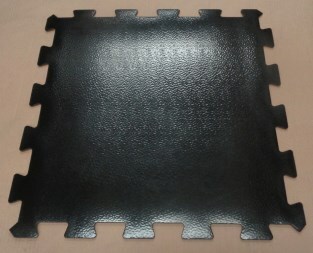 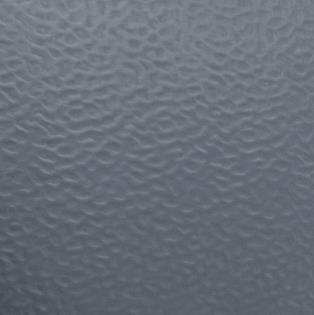 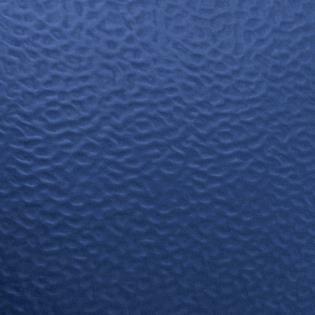 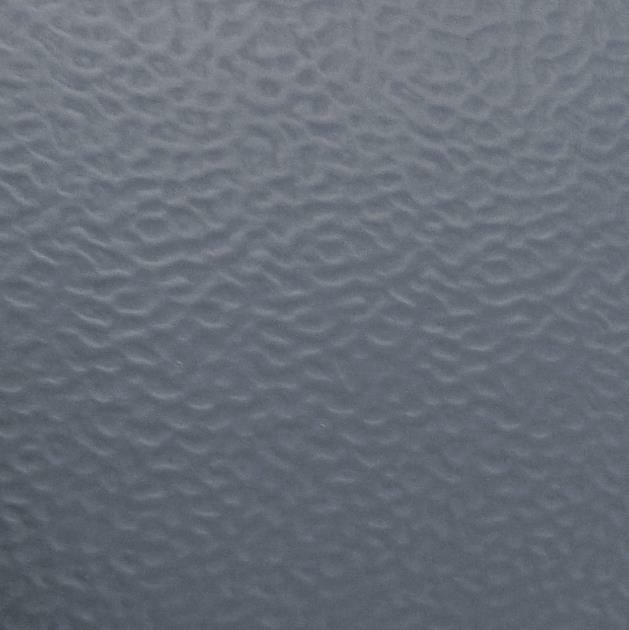 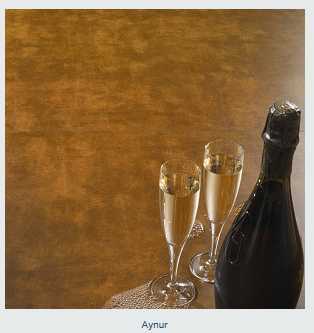 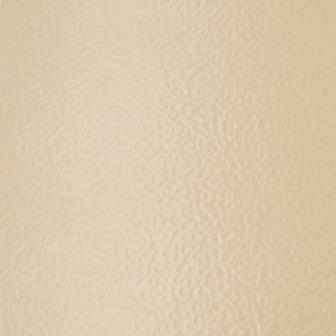 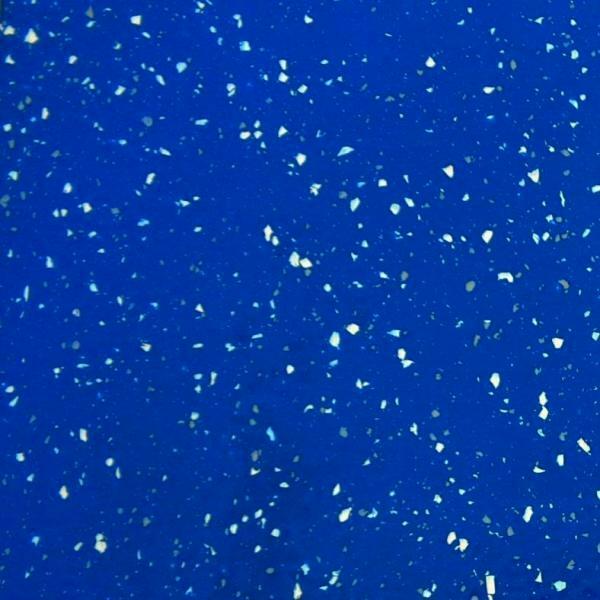 Superior Quality Italian made simulated Leather effect rubber floor tiles for use in commercial and domestic locations. 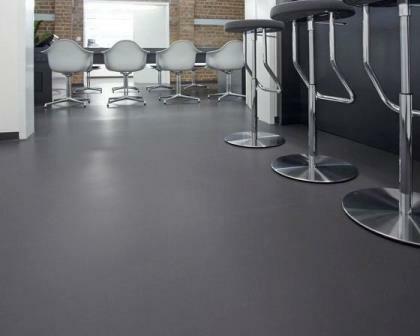 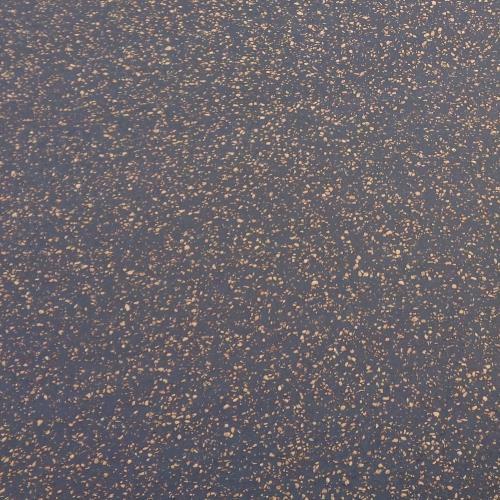 This is a seriously good looking and unusual rubber flooring that will enhance any area! 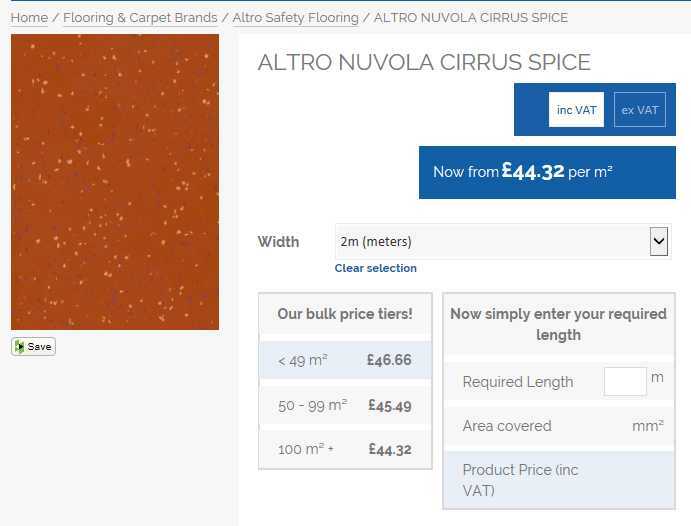 Why pay as much as £85.00 per square metre elsewhere and wait up to 5 weeks for delivery from Italy? 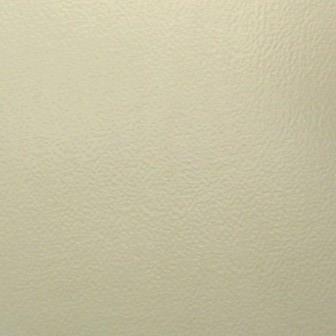 ALL ABOVE 4 COLOURS IN STOCK NOW - FOR DELIVERY TO YOUR DOOR NEXT WORKING DAY! 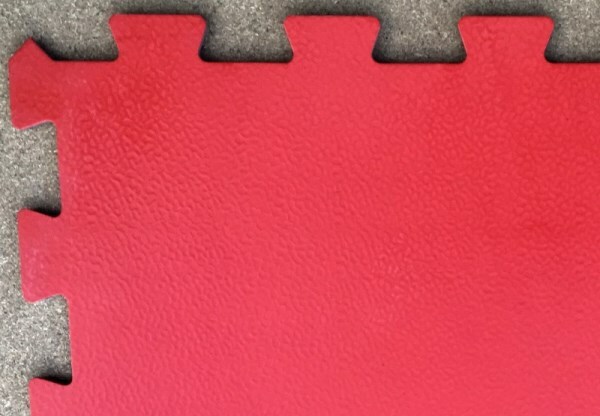 If you require smaller quantities of Rubber floorings with further discounts, Take a look at our rubber floor Clearance offers page. 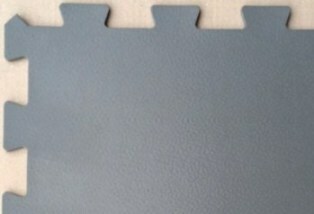 Special production tile size for permanent fixing with adhesive. 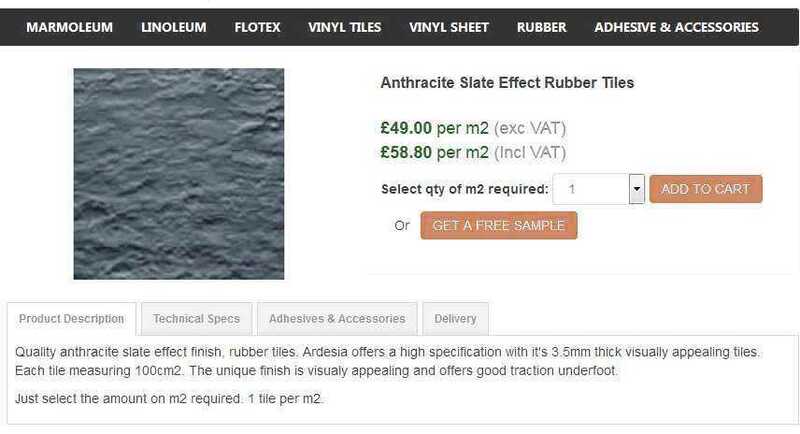 These superb rubber tiles have a current trade buying in price of £49.38 + vat per square metre - Compare our price! 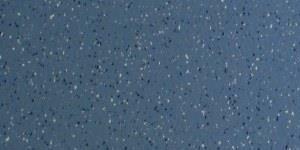 These tiles have a special order price of over £50 + vat per square metre. 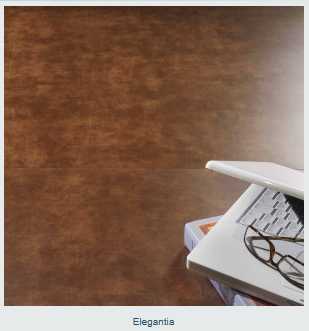 In stock now for next working day delivery! 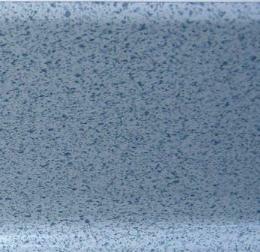 Blue with White, Grey and Pale Grey inlaid Chippings. 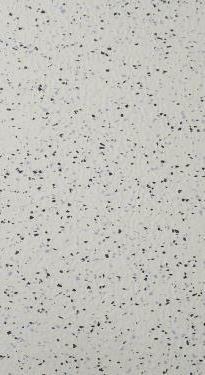 These tiles have a special order price of over £55 + vat per square metre. 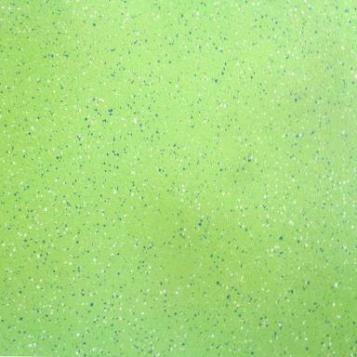 We only have 6.8 square metres remaining of these tiles. 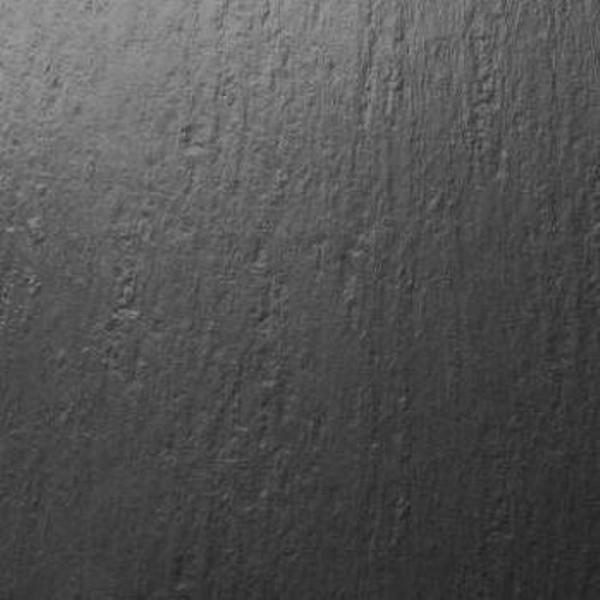 Buy all of them and get free delivery. 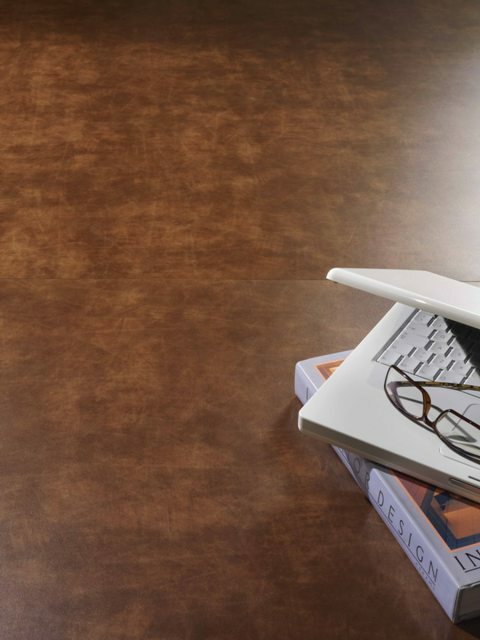 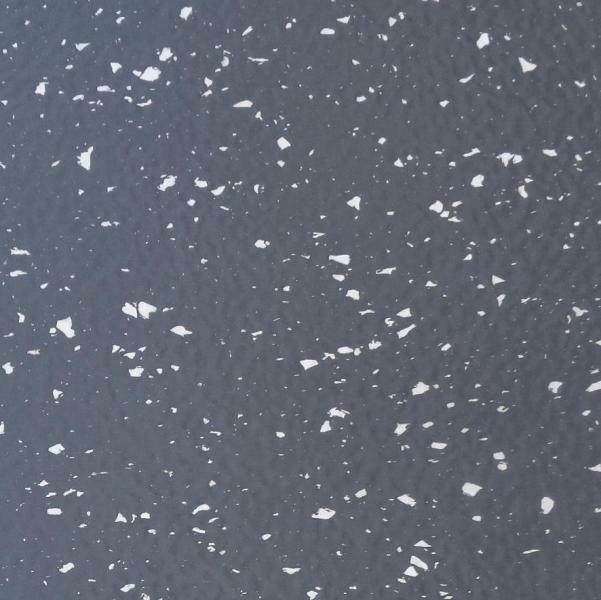 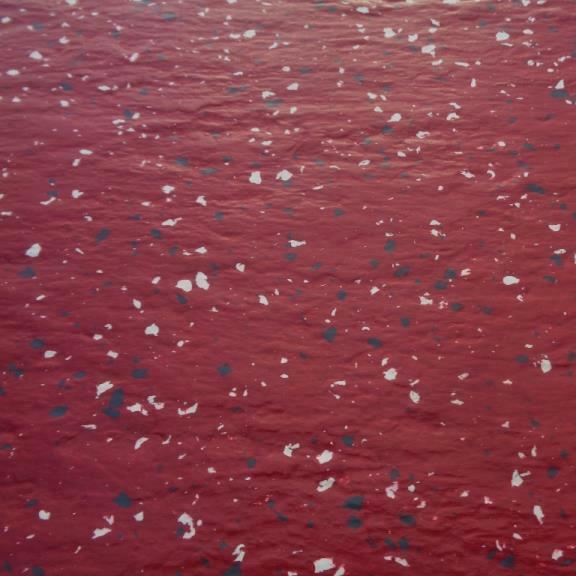 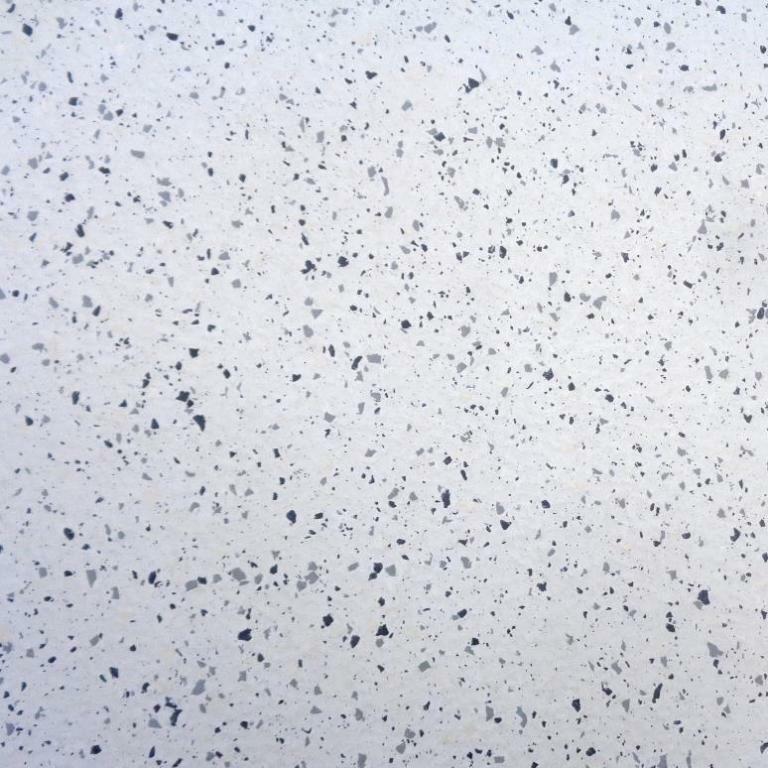 The manufacturing of Dot floor S does not use or produce any type of strongly polluting substances as they are essentially based on thermal and mechanical processes. 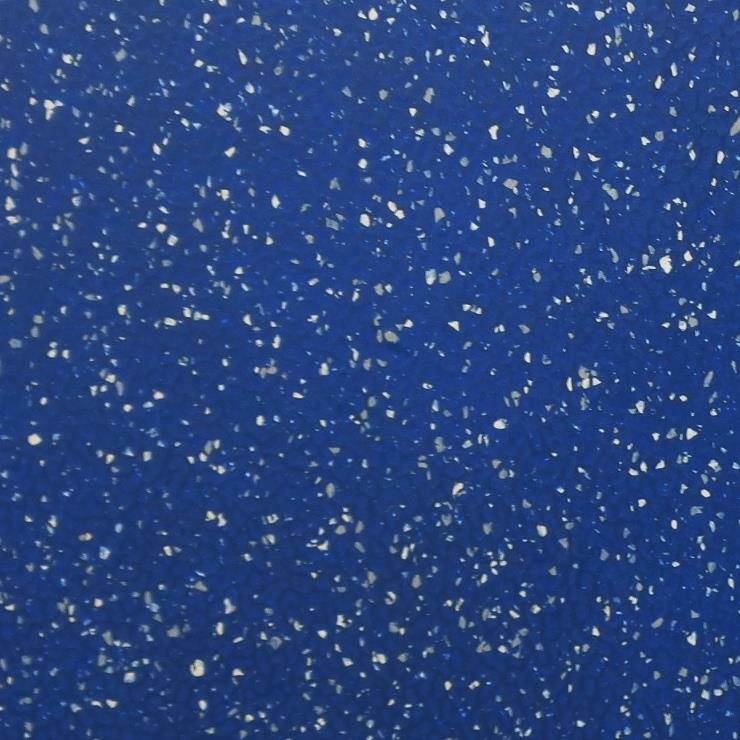 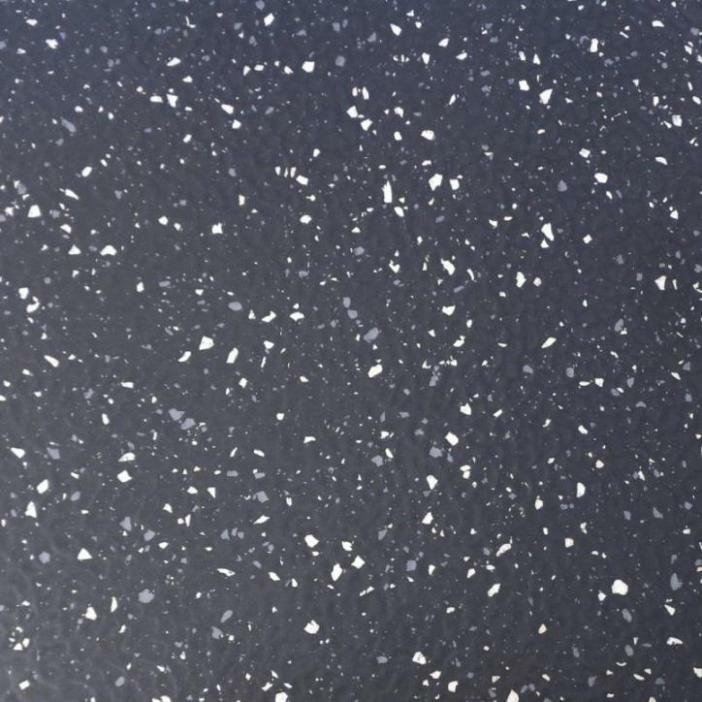 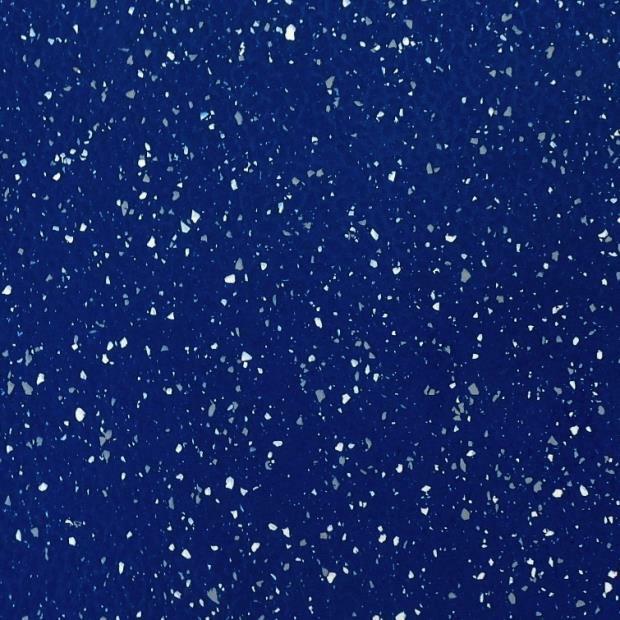 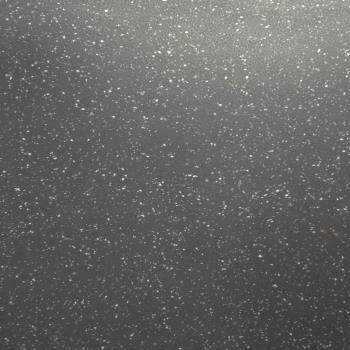 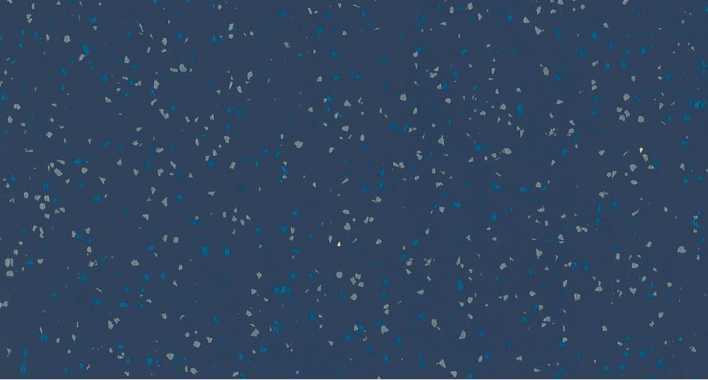 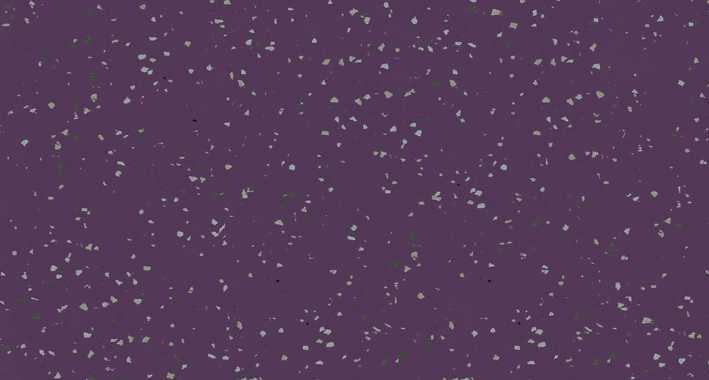 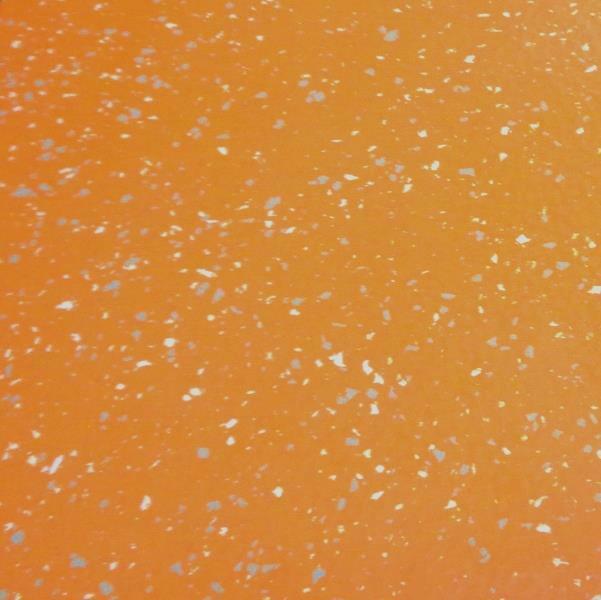 Dot floor S hammer finish tiles employ the best quality of natural and synthetic rubber with reinforcing mineral charges and colour pigments. 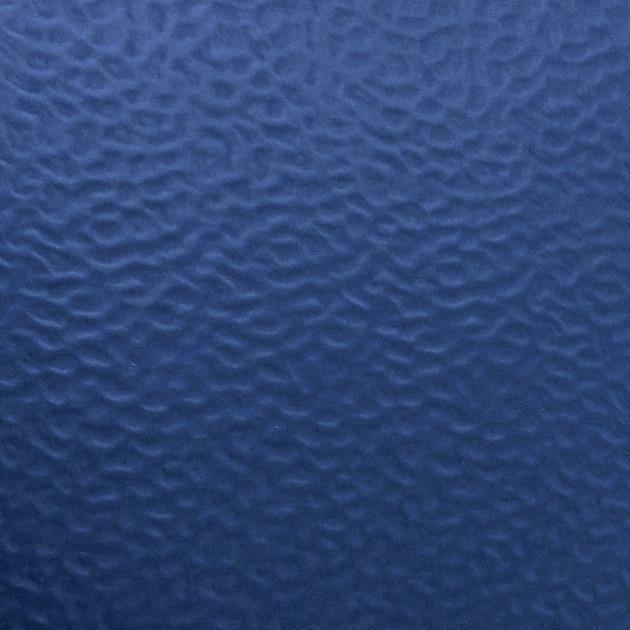 Raw materials are natural or synthetic rubber. 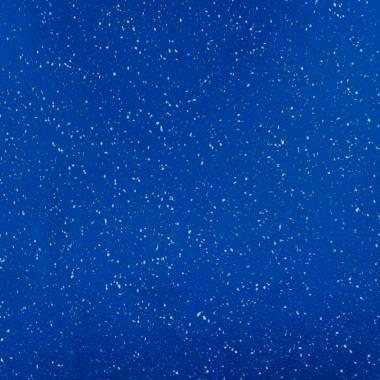 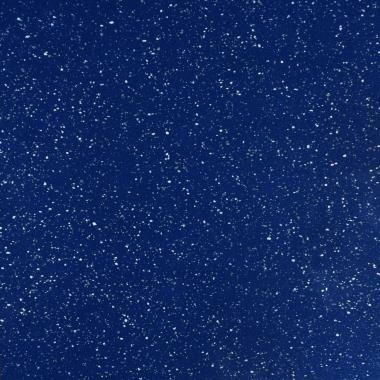 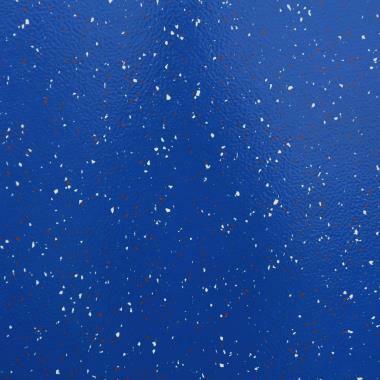 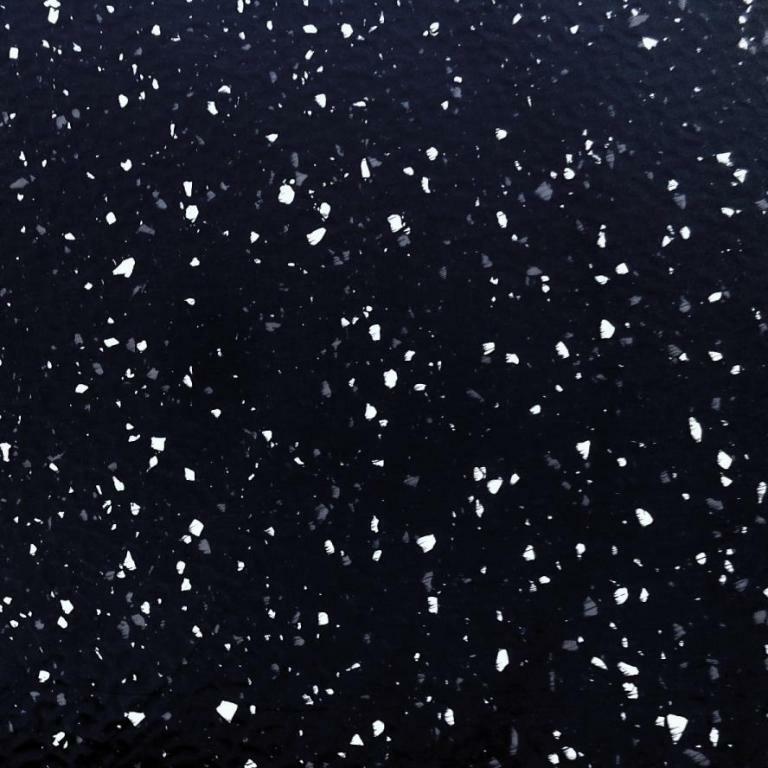 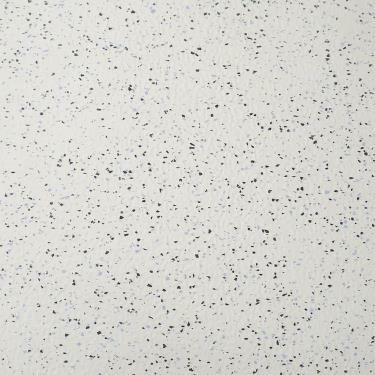 This is only £32.98 + vat per square metre! 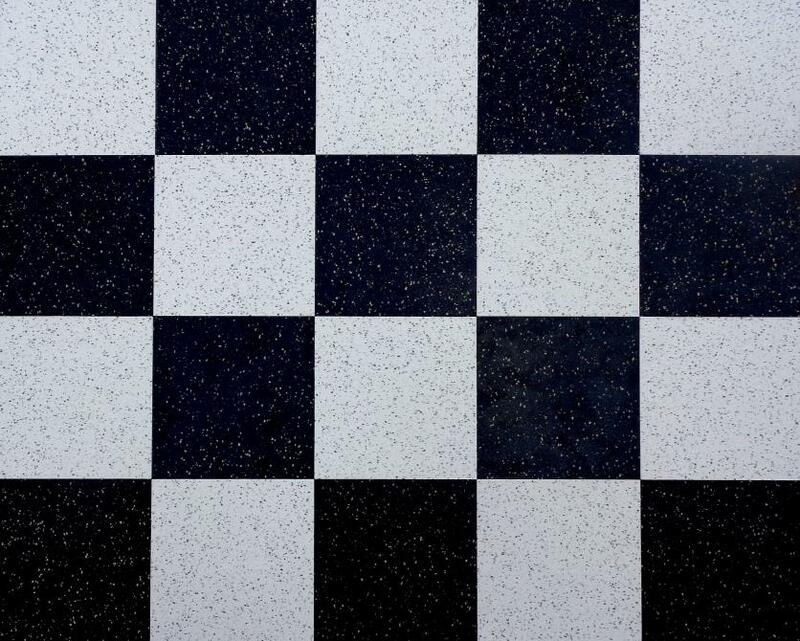 48 x 48 cm Square tiles = 0.230 of a metre. 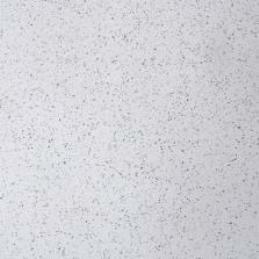 Note: We also sell all these tiles in larger 'B' grade 100 x 100 cm tiles at the giveaway price of only £22.50 + vat per metre. 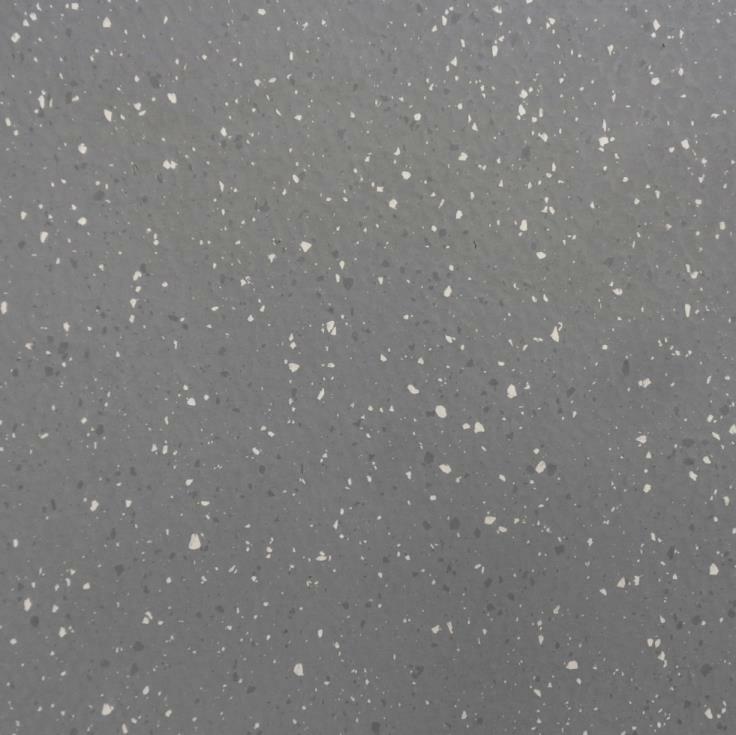 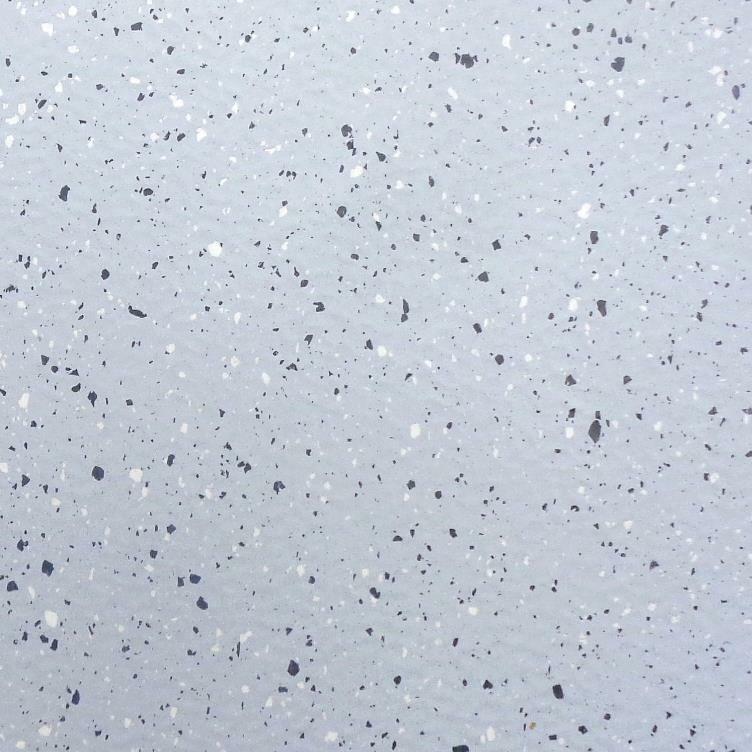 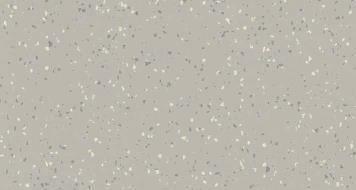 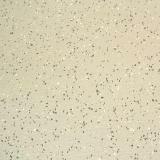 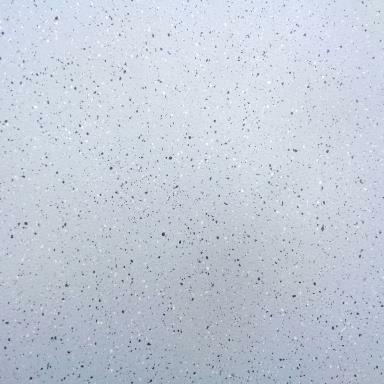 Heavy Duty with inlaid pale Grey and White speckles. 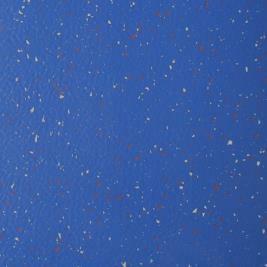 Buy 20 metres or more and get them for only £17.95 + vat per square metre. 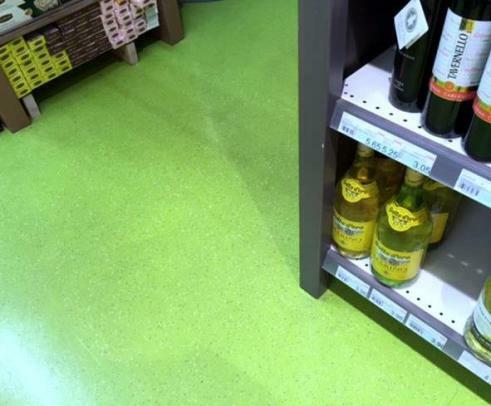 Why pay over £60.00 + vat per square metre elsewhere? 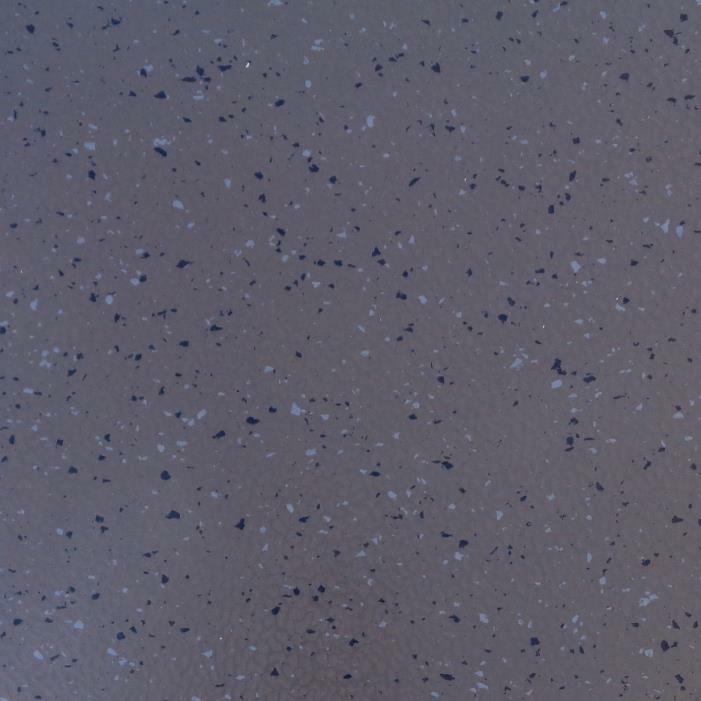 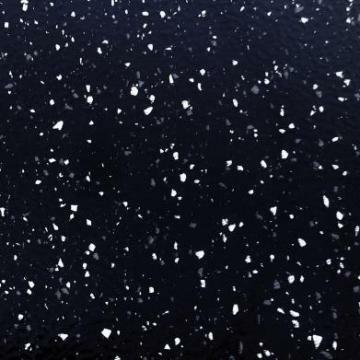 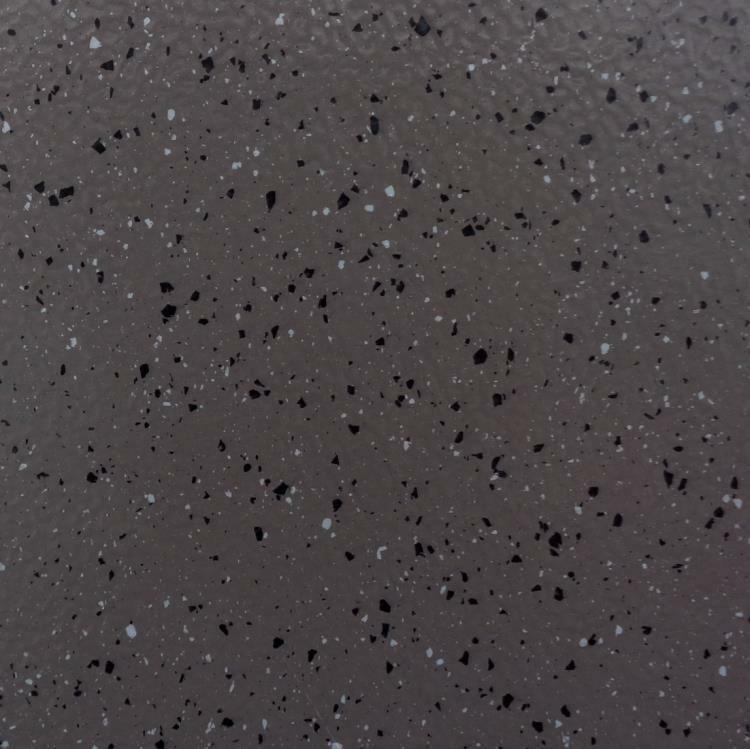 Heavy Duty Multi-Speckle Rubber Tiles with Hammer Blow Surface. 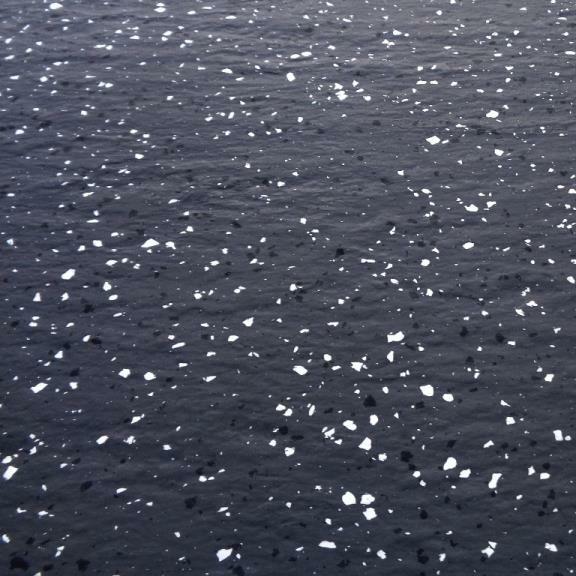 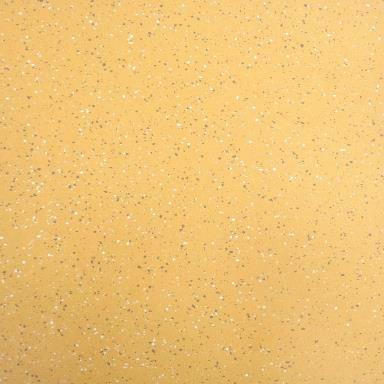 3.5mm thick Studded Synthetic Rubber Tiles that are Chemical, Cigarette Burn & Slip Resistant. 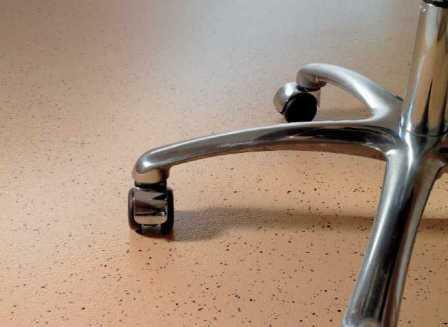 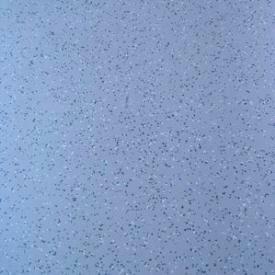 This is a serious Contract grade Quality Rubber flooring at very good price! 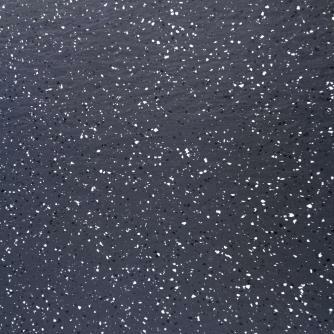 Synthetic Rubber Floor Tiles with a dimpled surface for added slip resistance. 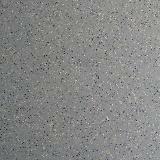 Why pay over £38.00 + vat per square metre for this product elsewhere? 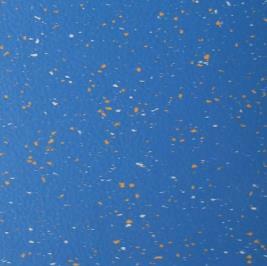 4mm thick - 1.2 metres wide x 10 metres roll length. 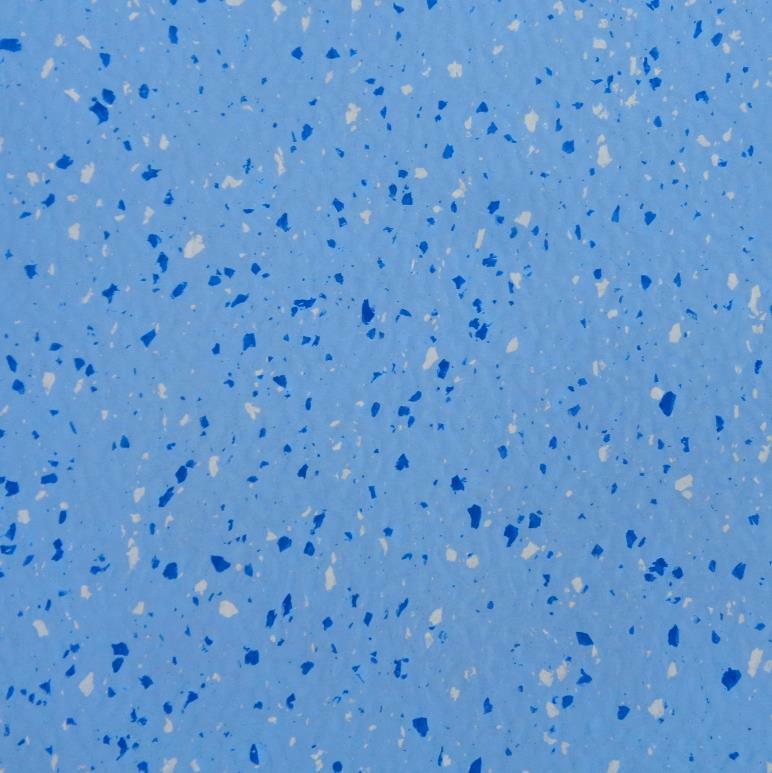 Ideal for Walkways ,Vehicles, Garages, Workshops, in front of Benches and Machines etc. 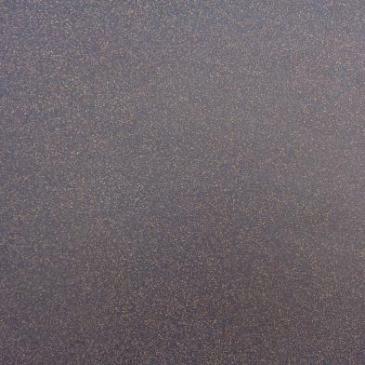 Our Price only £17.95 + vat per square metre for any length cut. 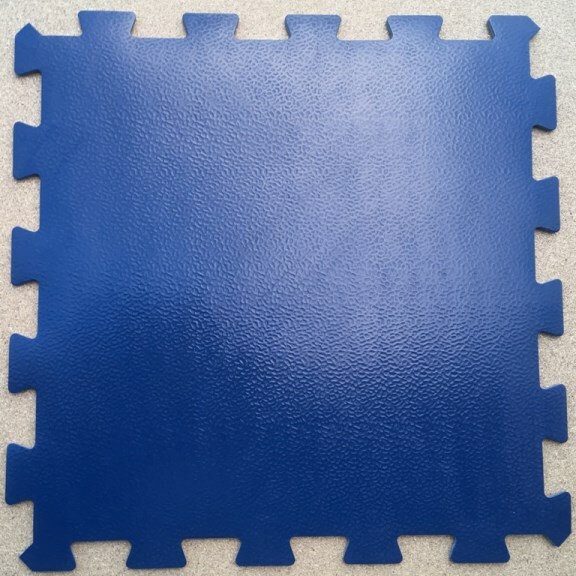 We have very limited stocks of these exclusive size rubber tiles. 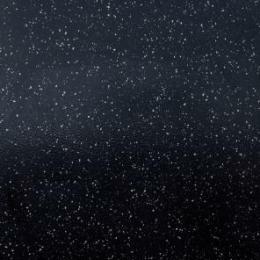 These Remp Suber Rubber tiles have a normal special order price of £68.40 + vat per square metre. 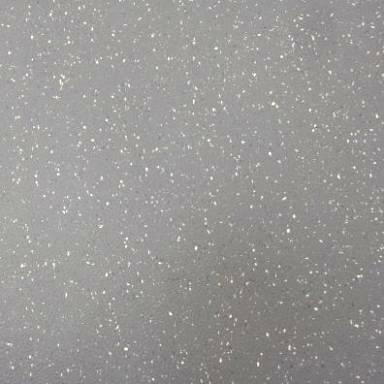 We also have some clearance lots in the Suber range, listed on our rubber flooring Clearance offers page. 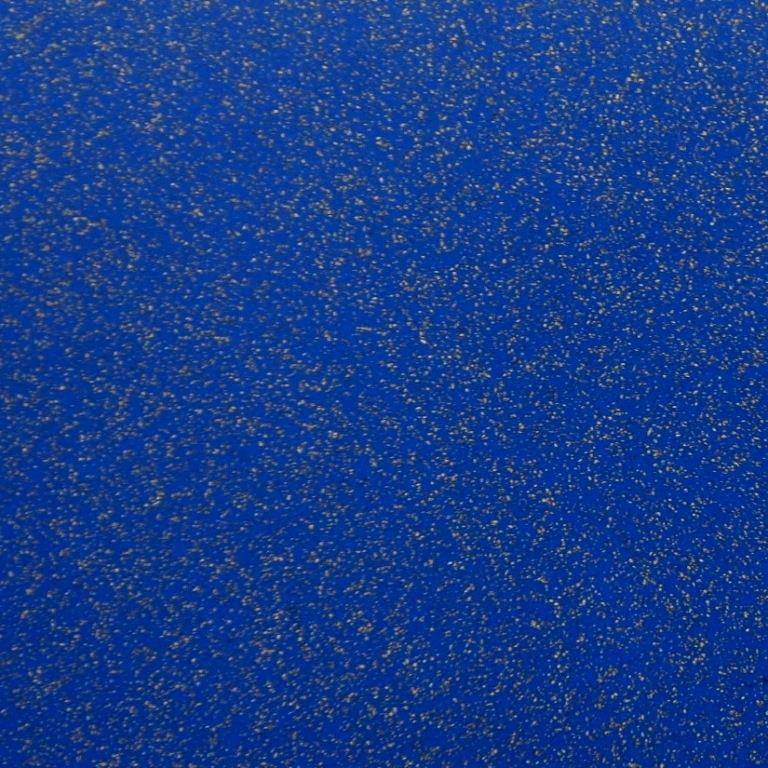 Sports Flooring - Exclusive UK stock! 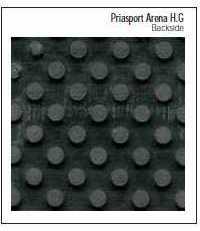 Priasport Arena HG is a proven extra heavy duty rubber flooring for problem sports areas. 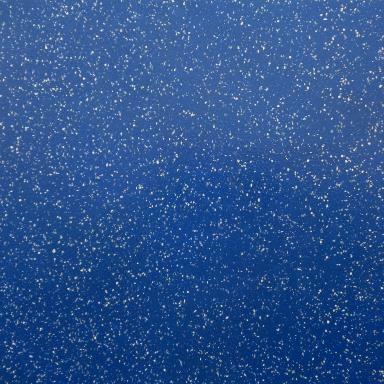 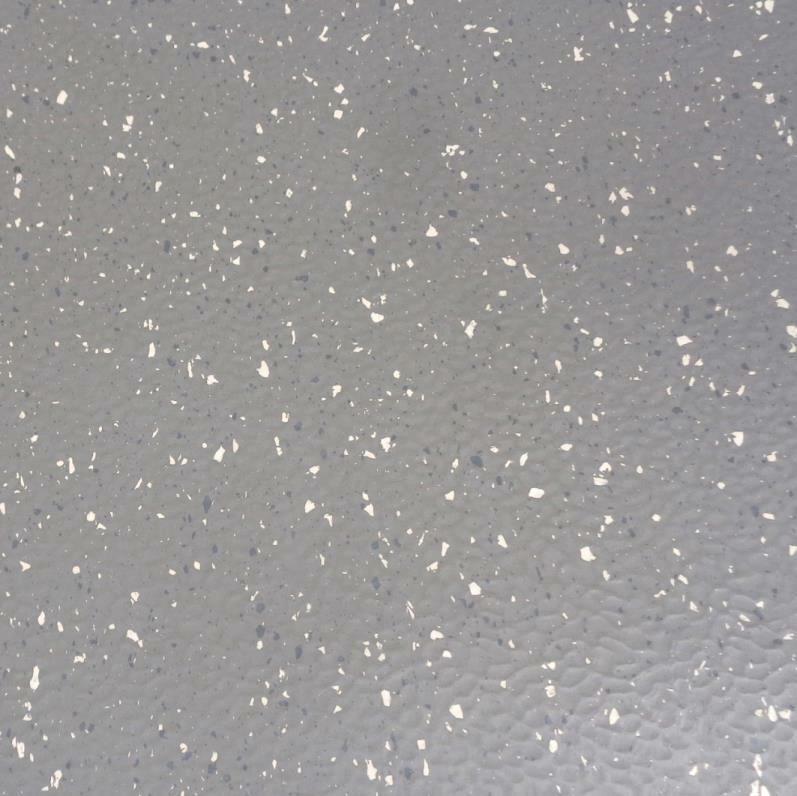 This super heavy duty flooring has a slip resistant hammer blow surface with inlaid coloured chippings. 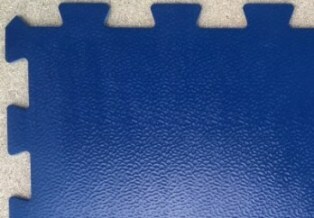 for Polyurethane or epoxy adhesive bonding. 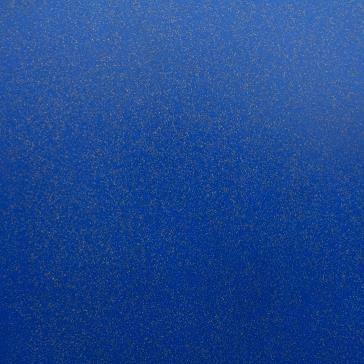 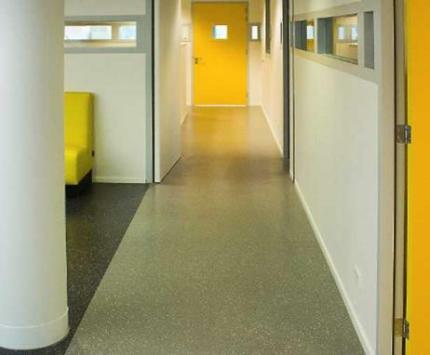 This anti - static super heavy duty rubber flooring is 9.5mm thick and weighs 12 kg per panel. 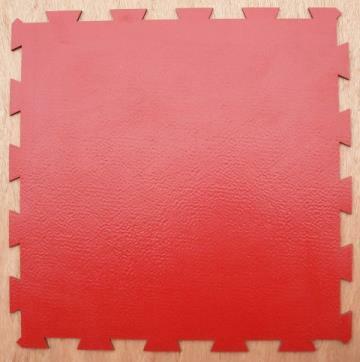 These Rubber tiles have a special order price of over £80 + vat per square metre. 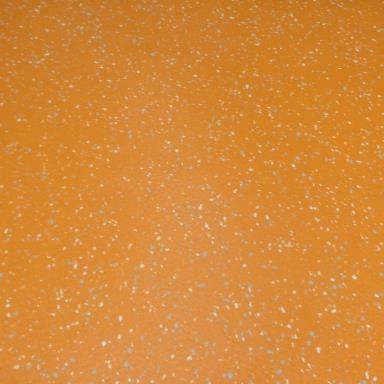 Commercial Grade Slip - Resistant Rubber Sports Floor Tiles. 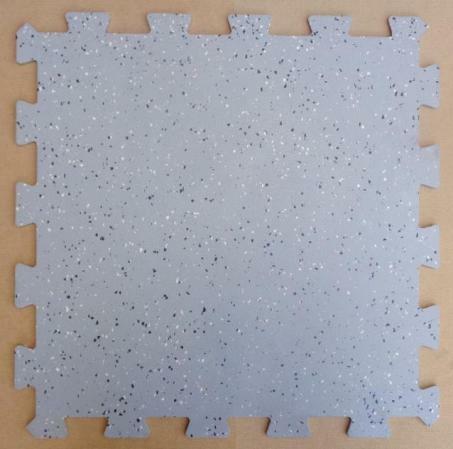 Plus we will also throw in free of charge 5 slight imperfect tiles (Extra square metre) that can be used for cuts. 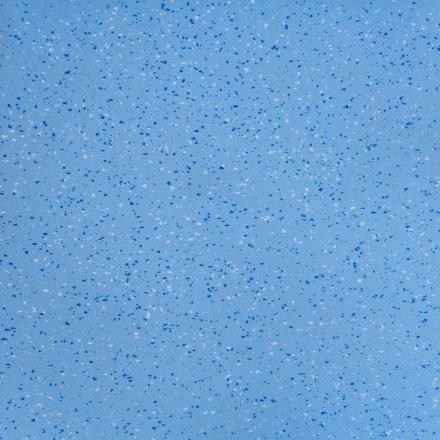 Why pay over £60 + vat per metre elsewhere for these tiles? 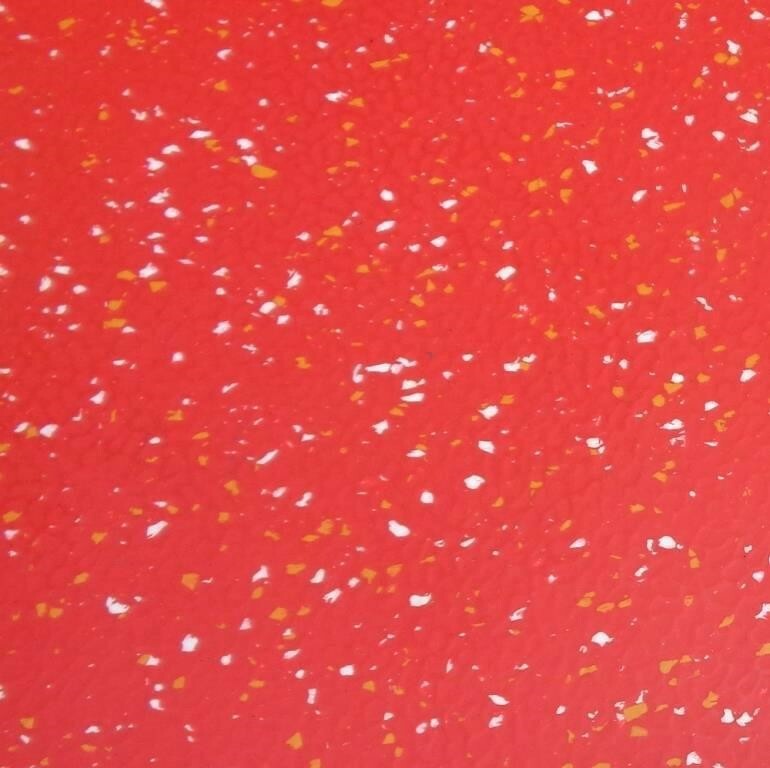 Note: We have limited stock on some colours. 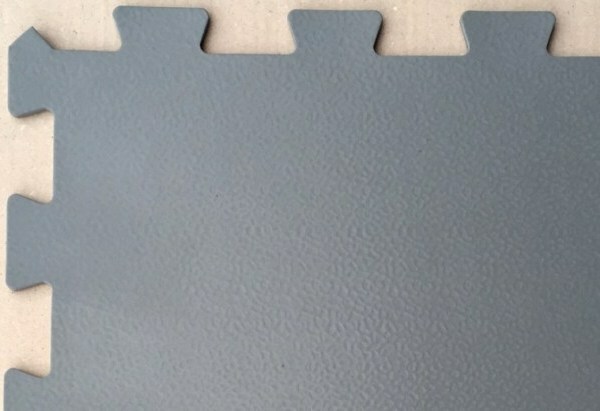 Detail showing interlock edges fitting together. 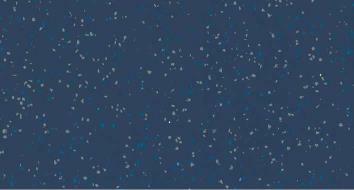 All above in stock for next working day delivery - Why Wait? 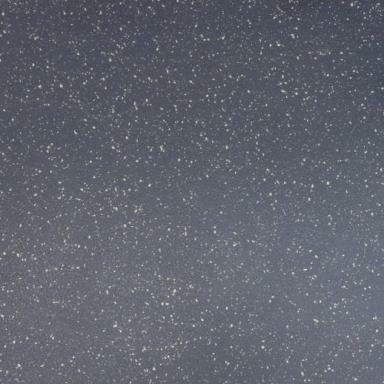 Introducing Norament 975 LL, the revolutionary loose lay product suitable for all permanently dry, level subfloors: for new buildings and renovation. 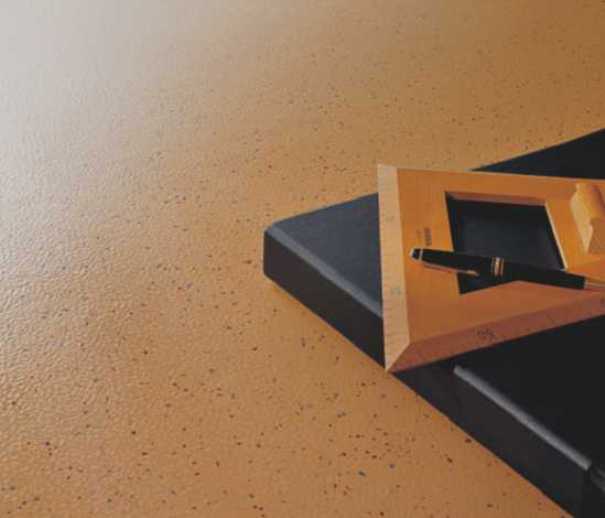 Thanks to a simple fixing system, surfaces can be quickly and cost-effectively installed on raised-access and cavity floors largely without subfloor preparation. 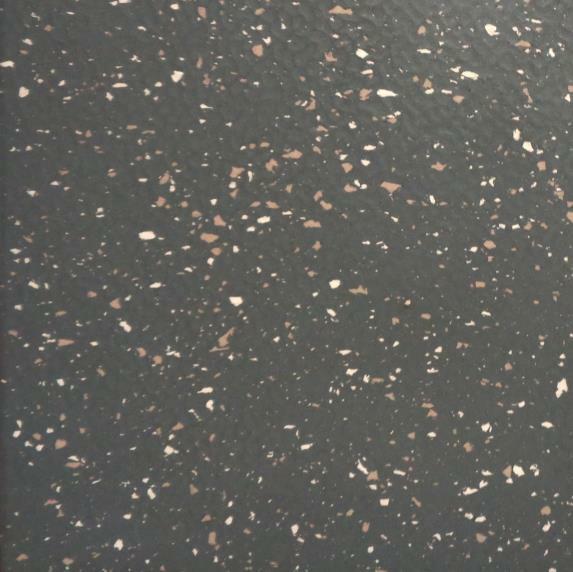 In renovation projects, the floor covering can also be installed on old subfloors such as linoleum or PVC floor coverings and chipboards . 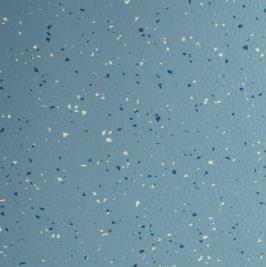 These tiles can also be permanently fixed with our PS adhesive or semi-permanent with Tackifier adhesive. 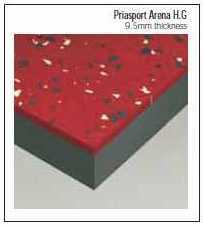 Extra Heavy Duty Hammer Blow Surface Loose Lay Rubber Tiles. 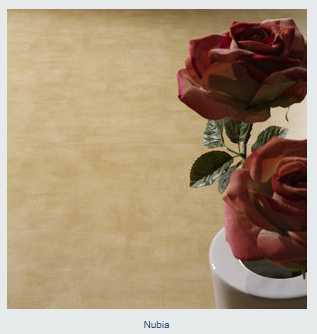 Buy 20 metres or more of these large tiles and get them delivered free of charge! 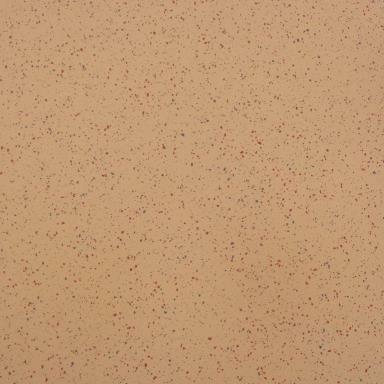 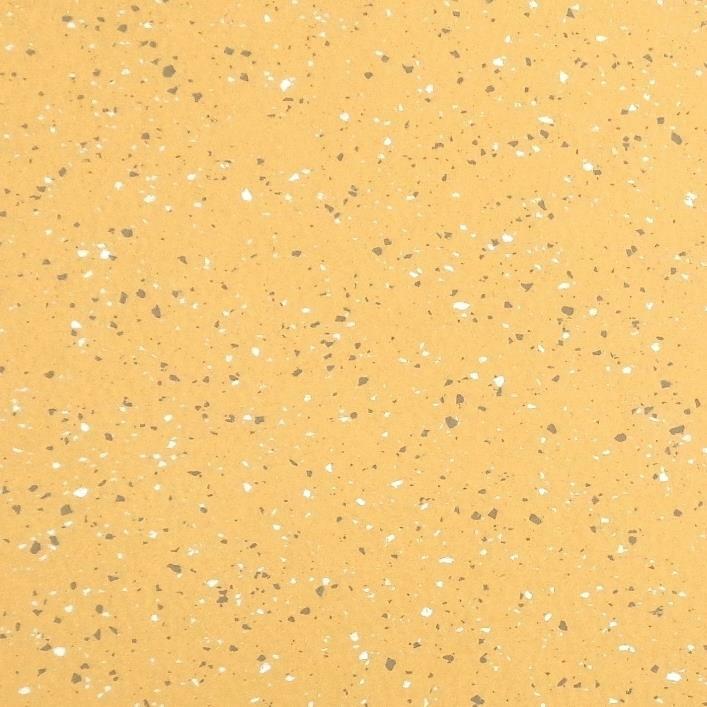 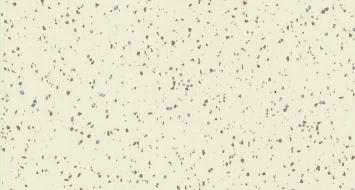 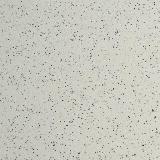 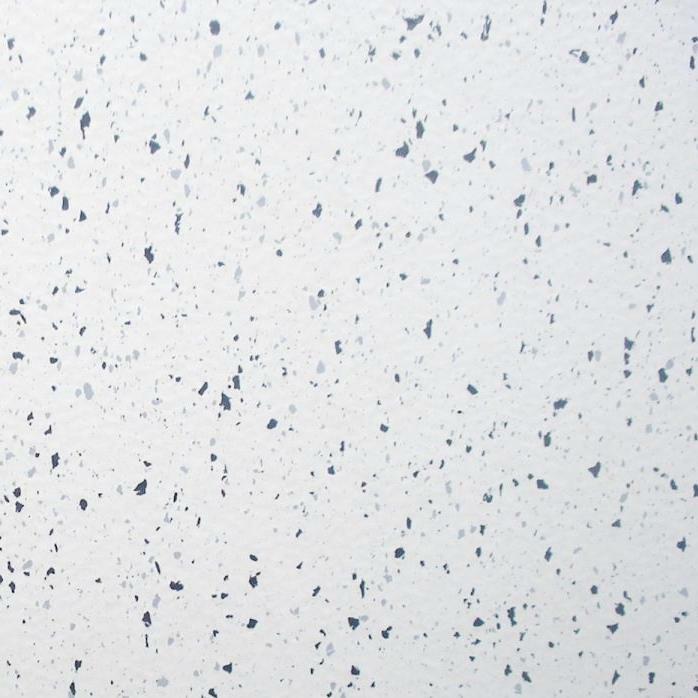 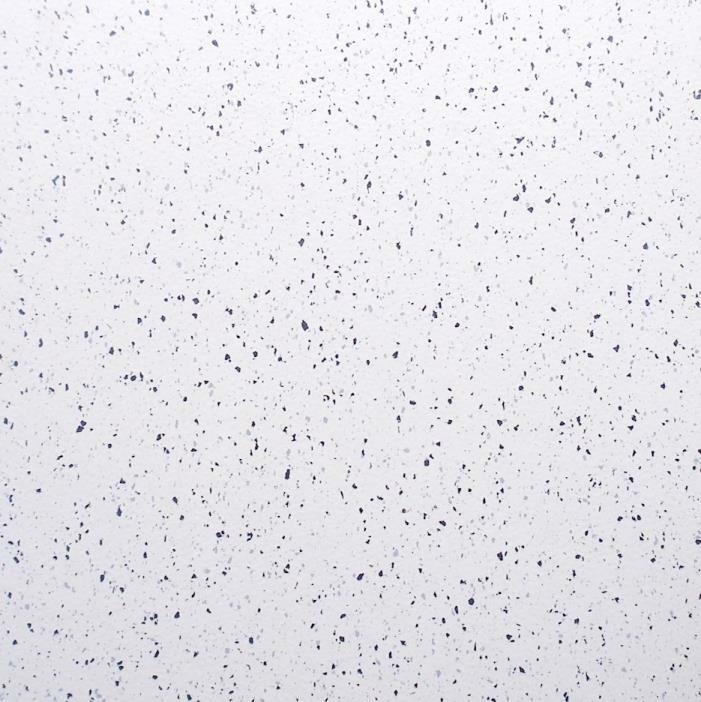 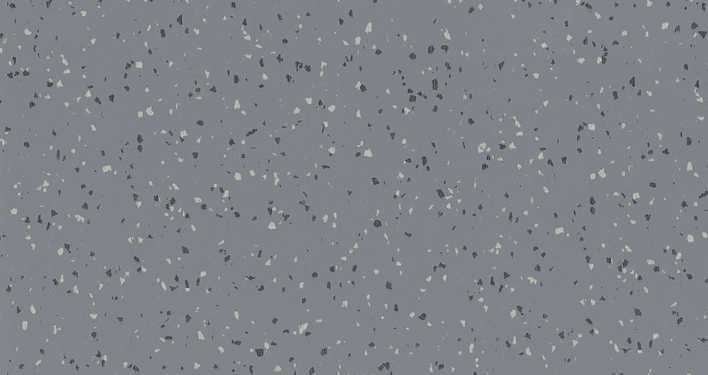 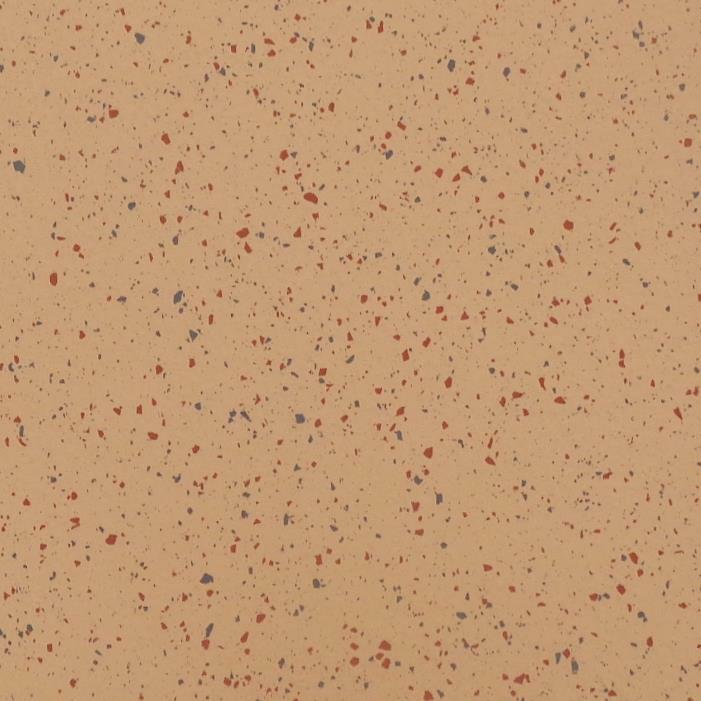 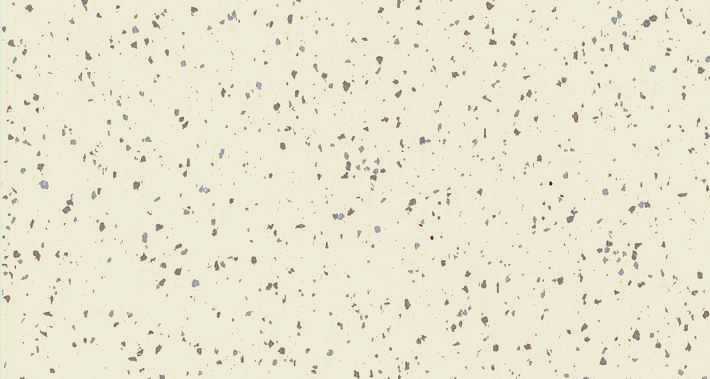 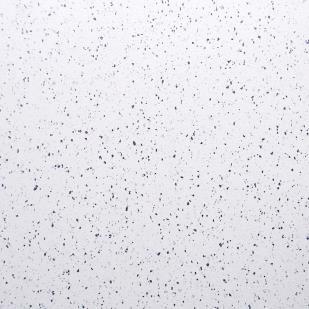 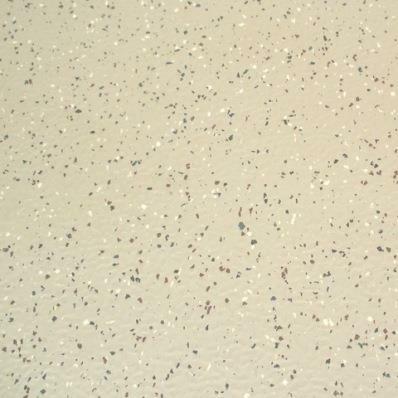 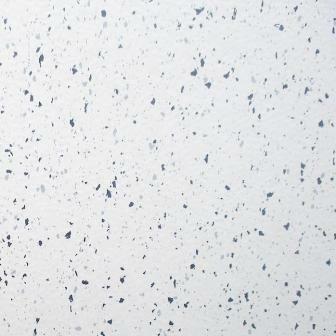 High Quality Flexible Skirting with Multi-Speckled Stone Effect Gloss Finish. 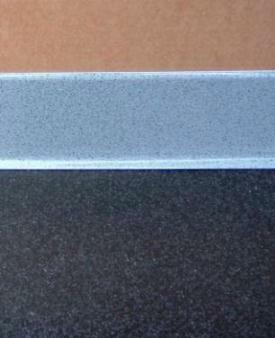 This Quality Skirting will Enhance any Rubber Floor Finish. 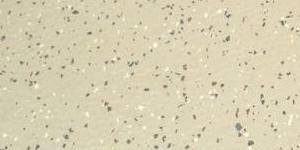 sales or email us with your specific requirements.